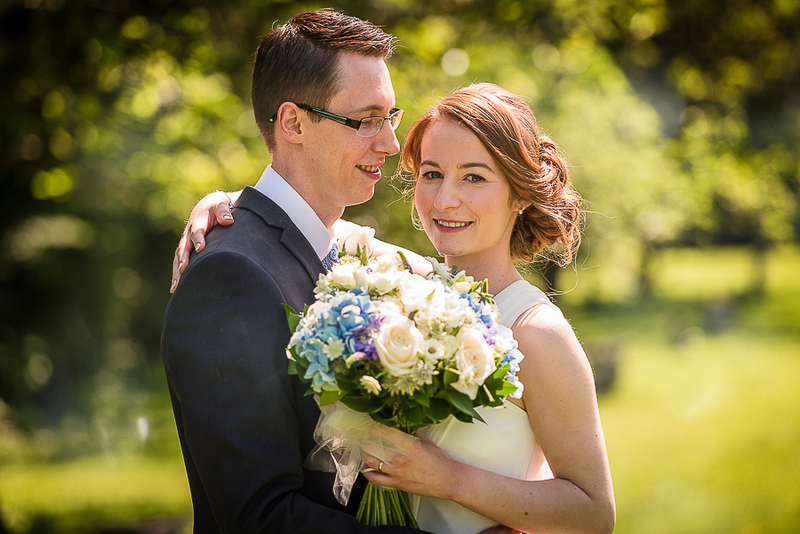 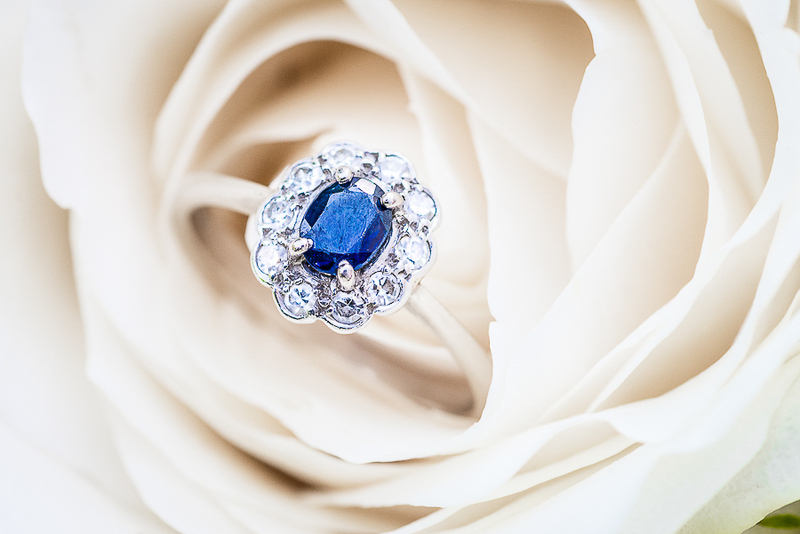 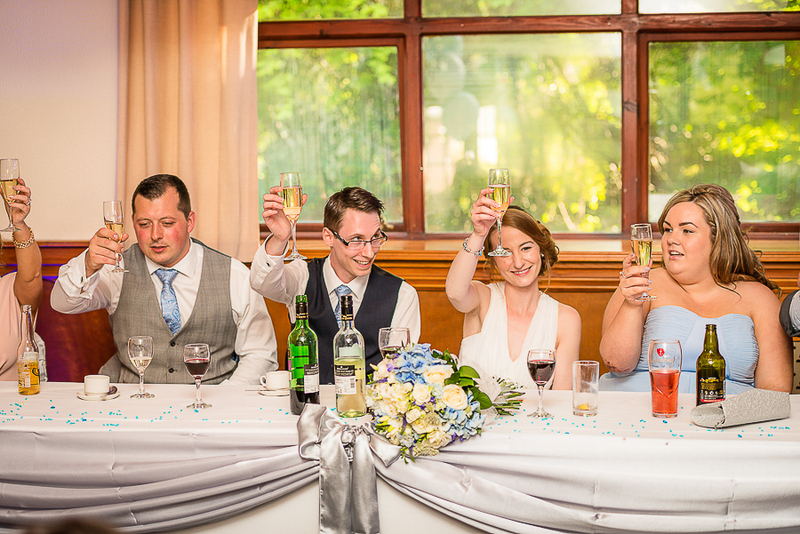 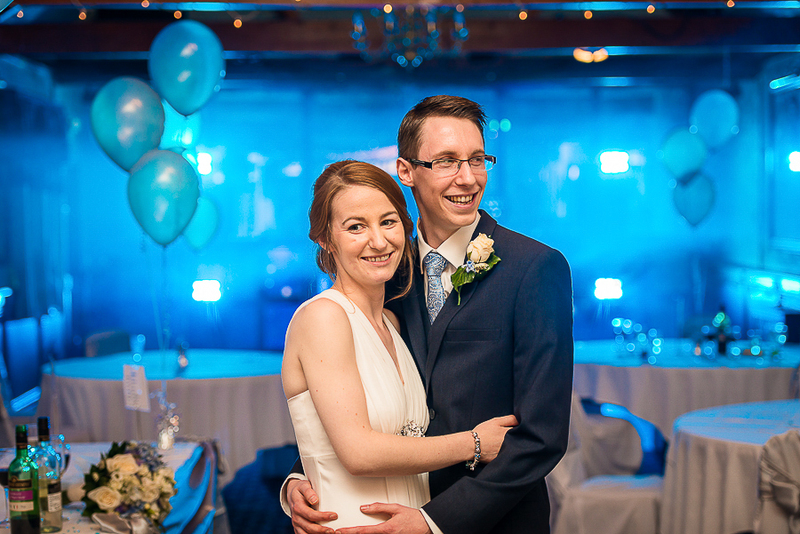 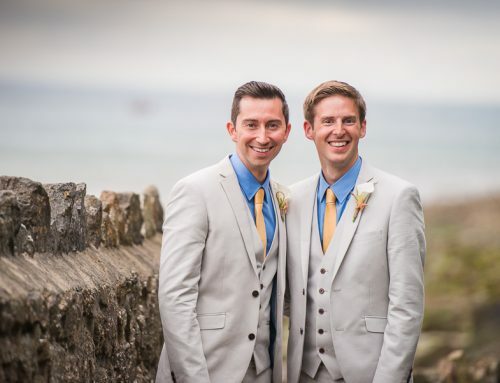 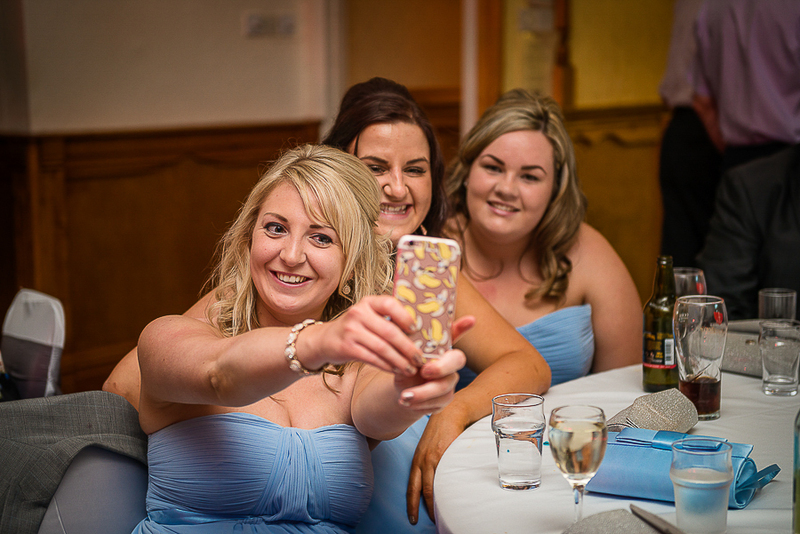 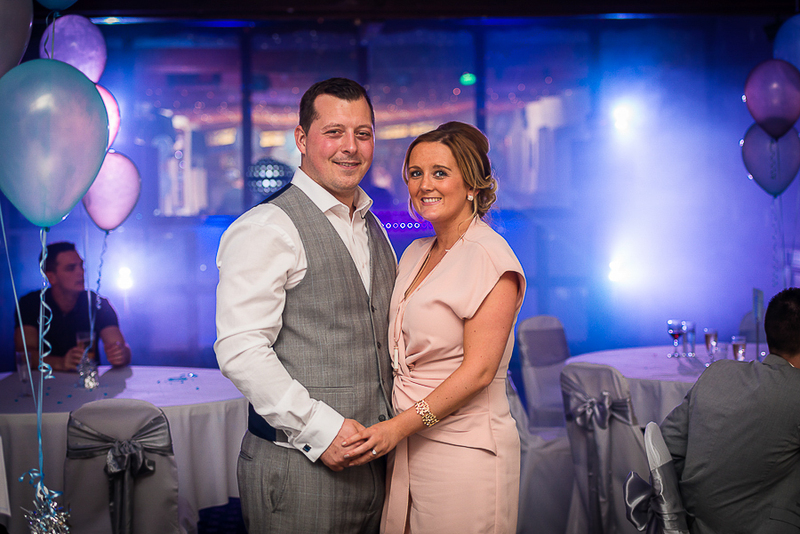 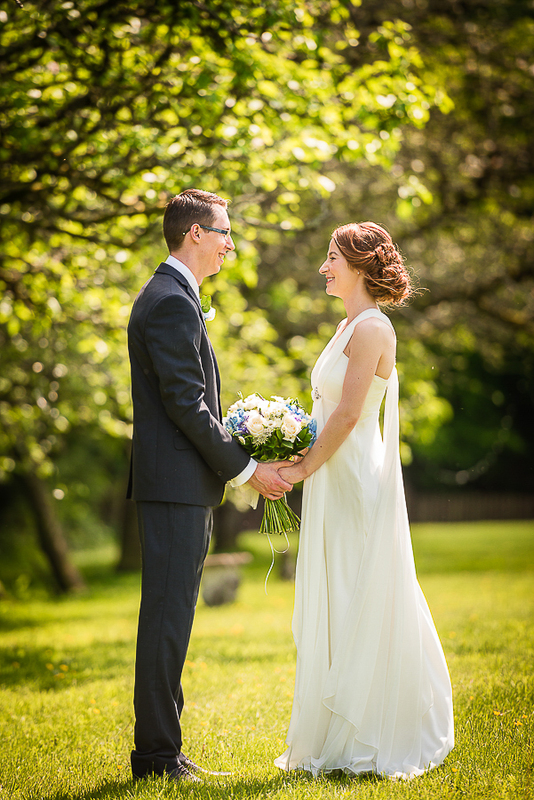 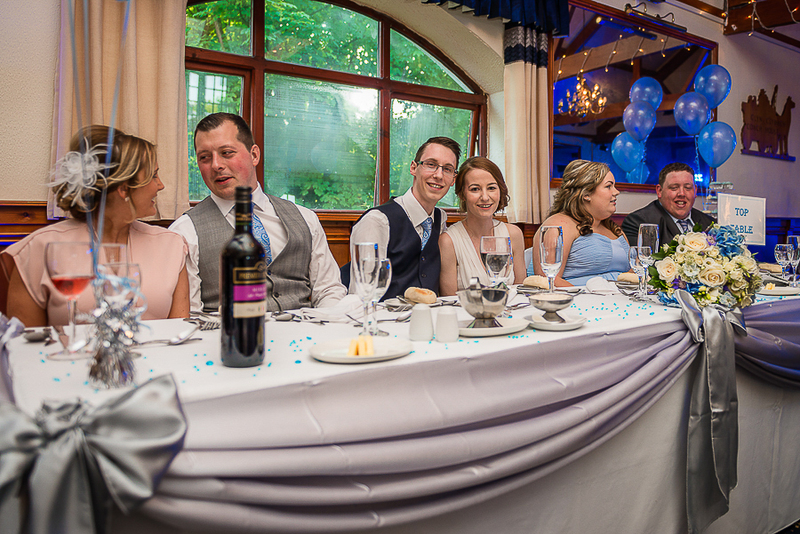 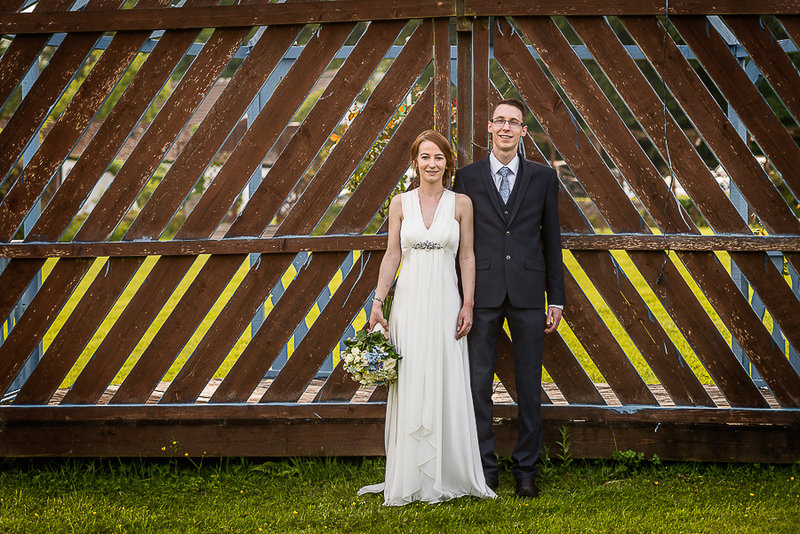 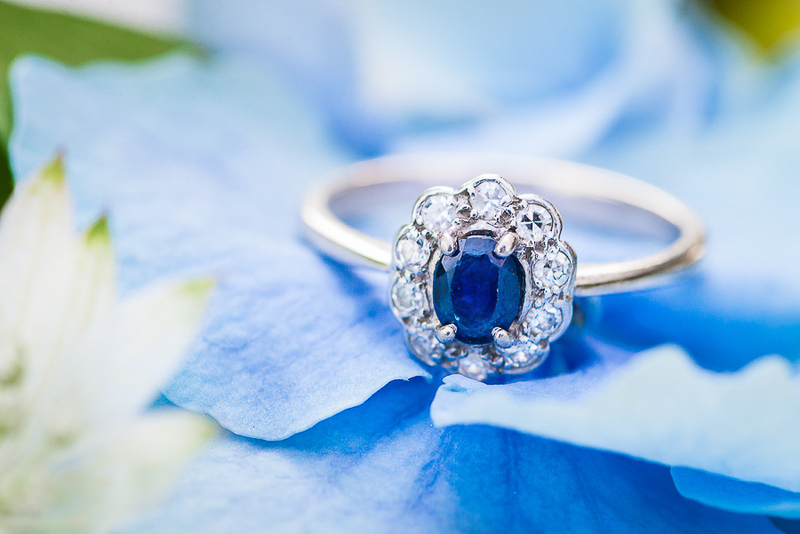 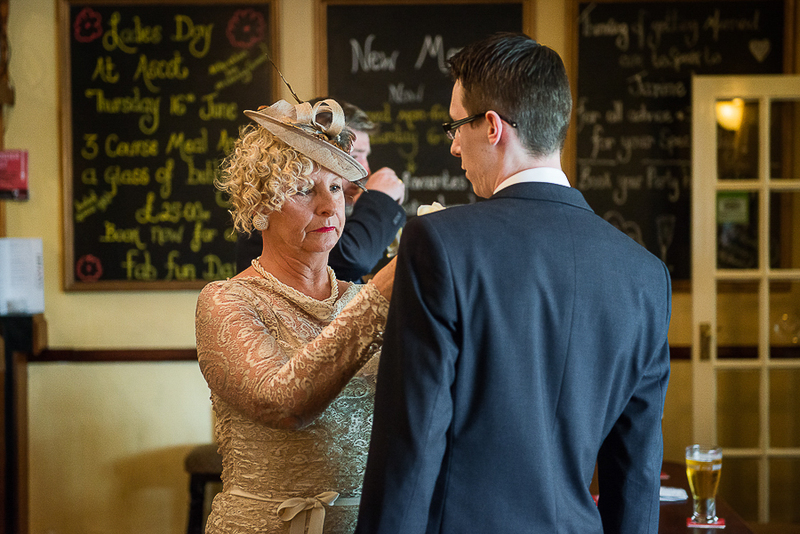 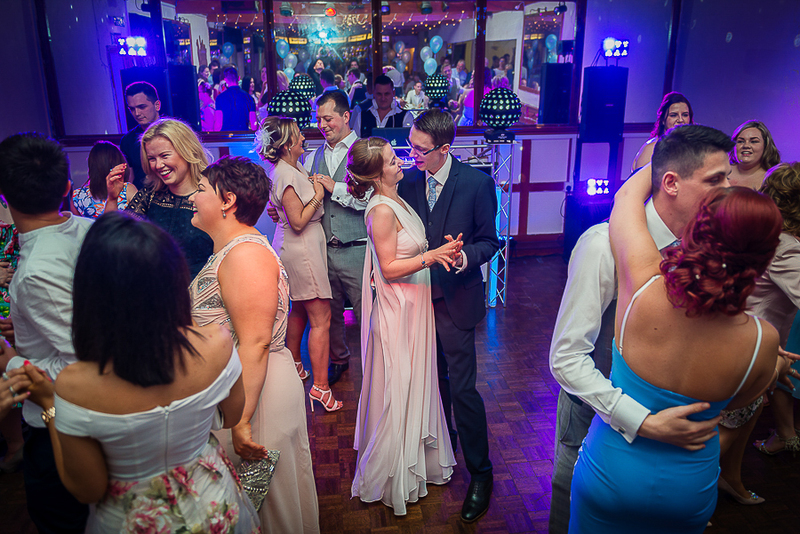 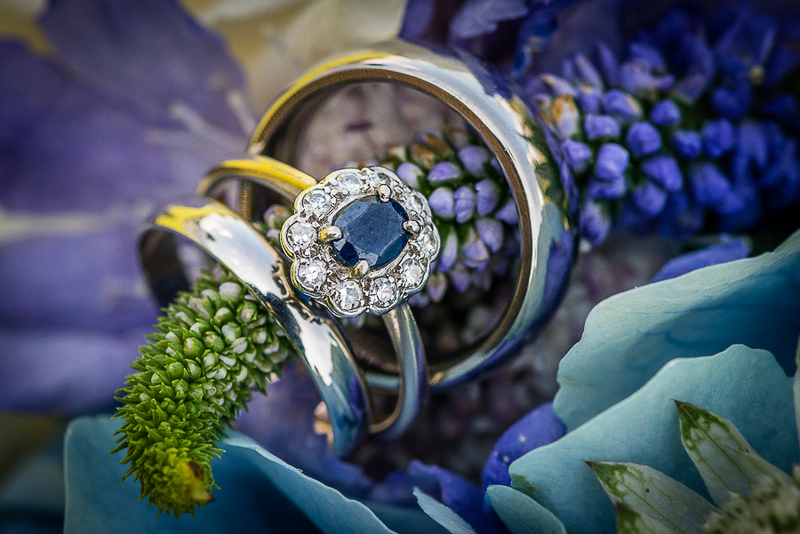 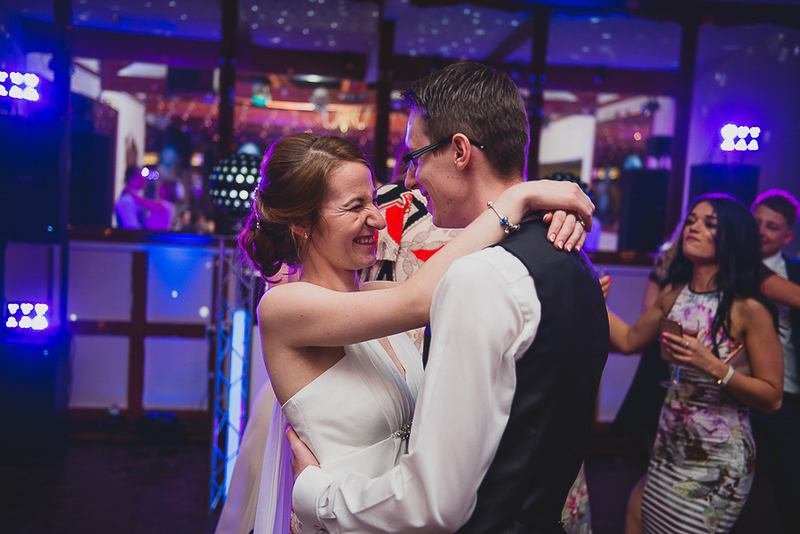 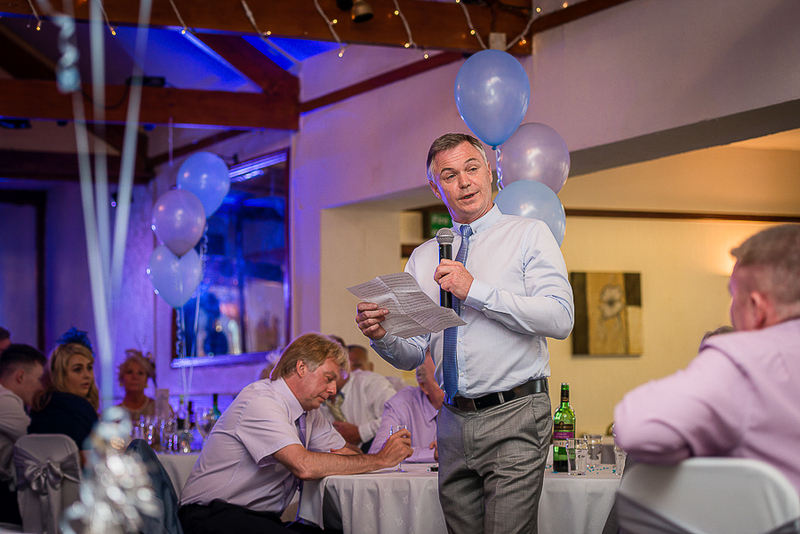 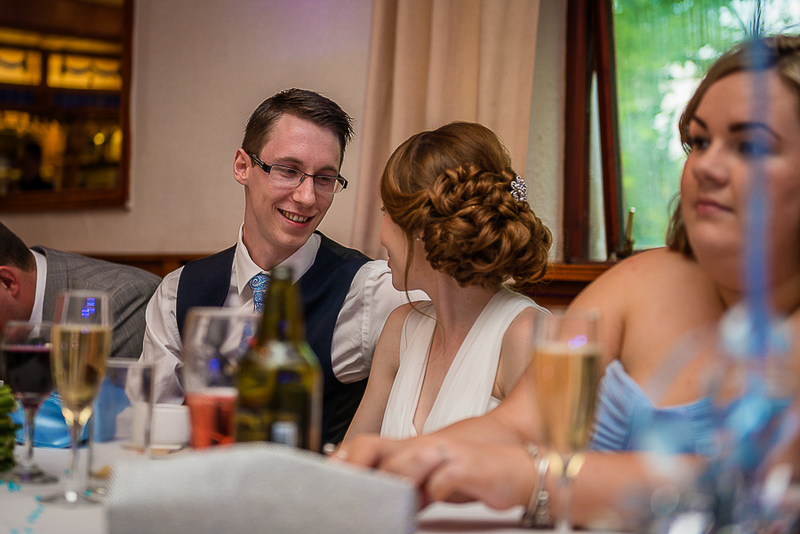 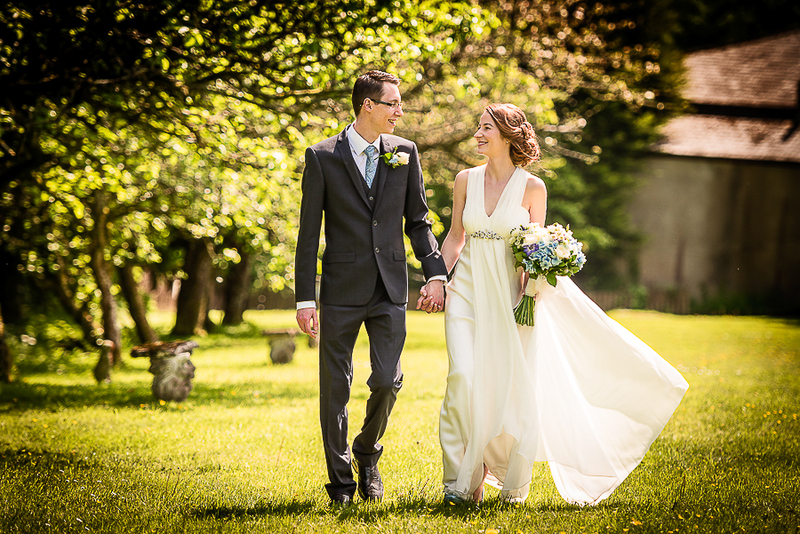 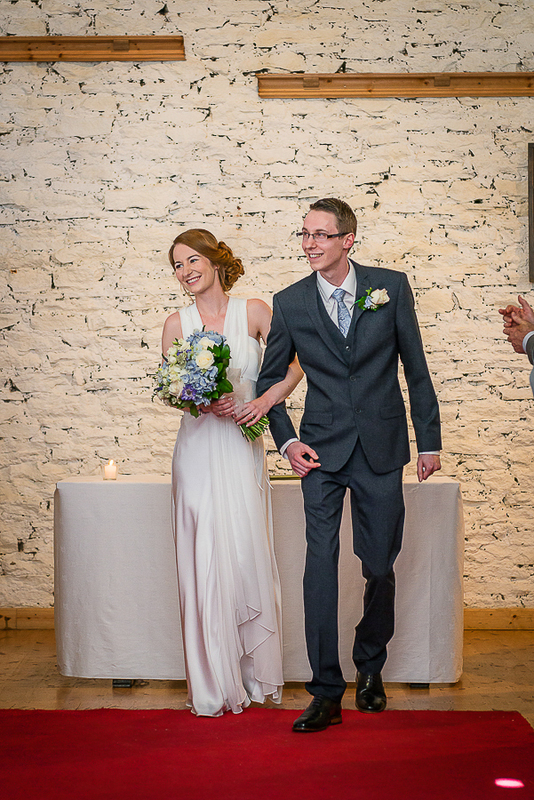 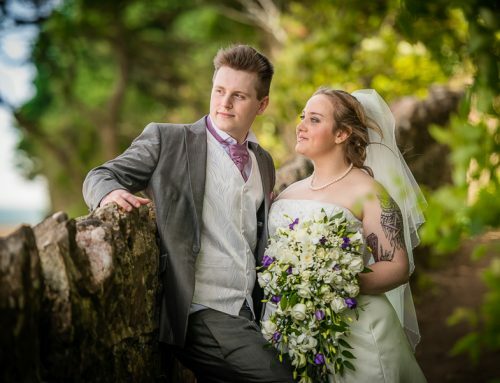 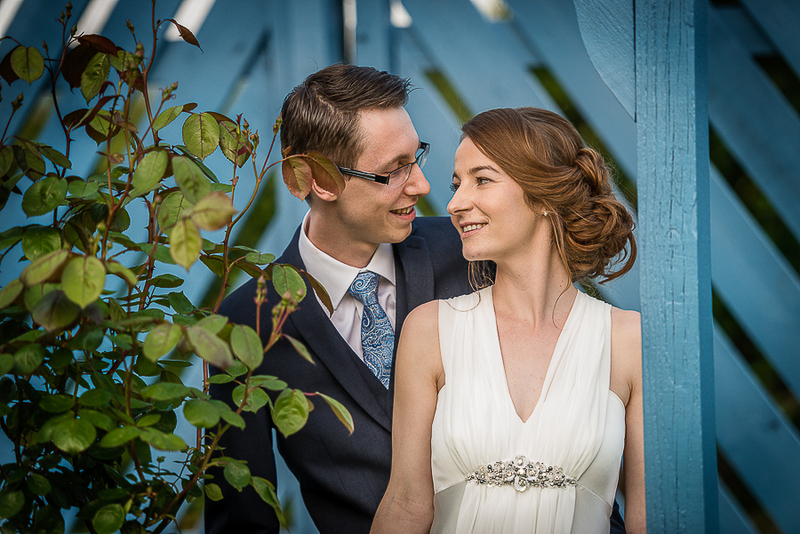 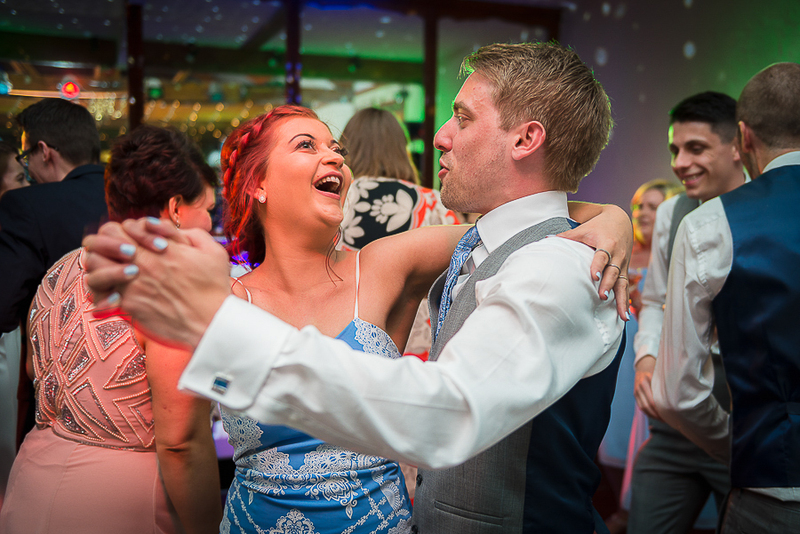 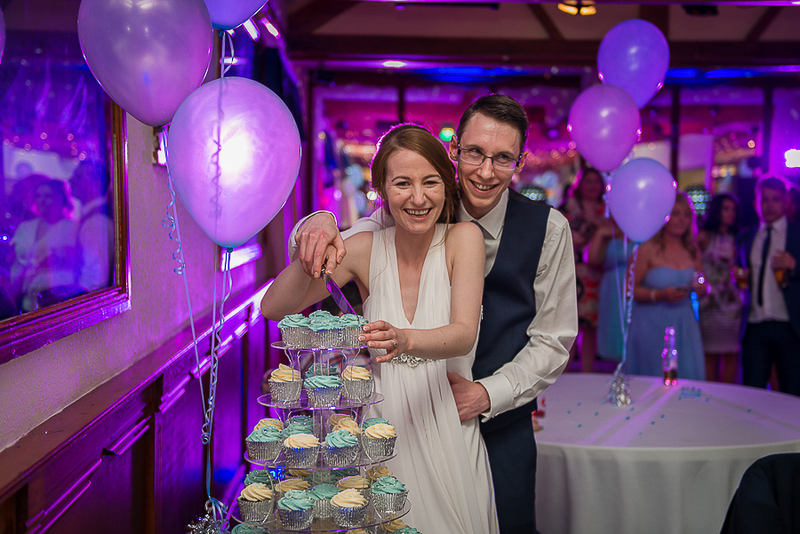 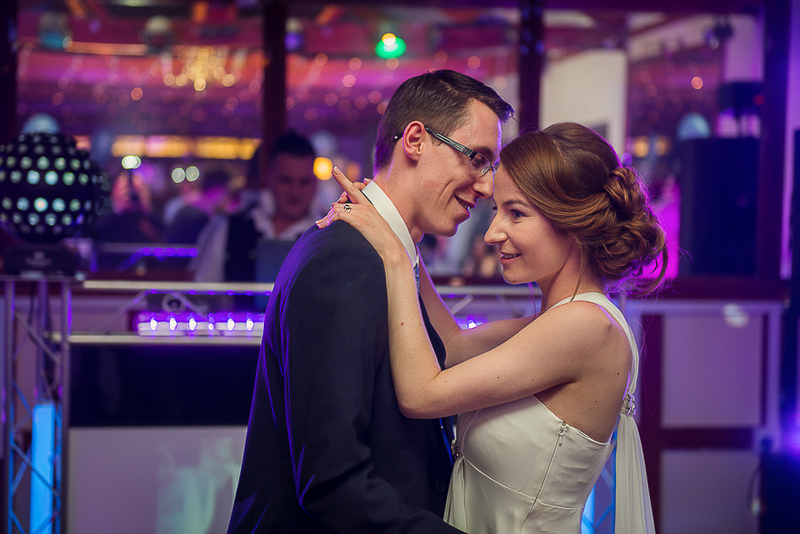 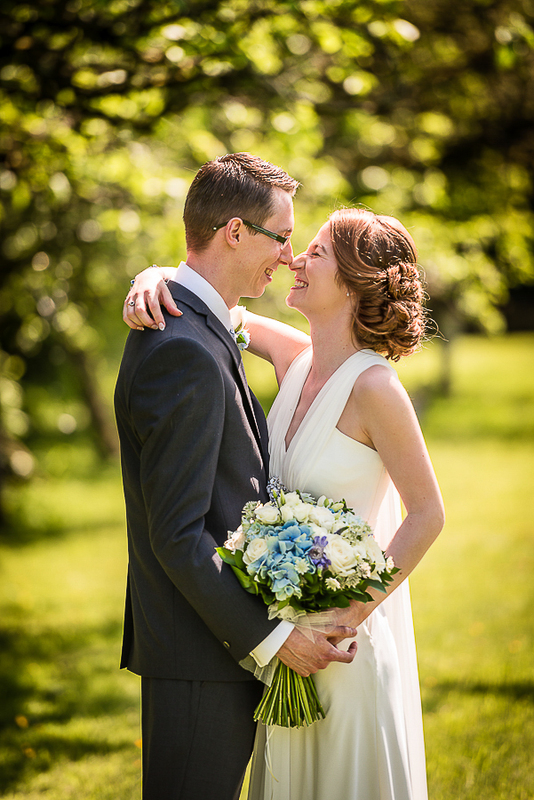 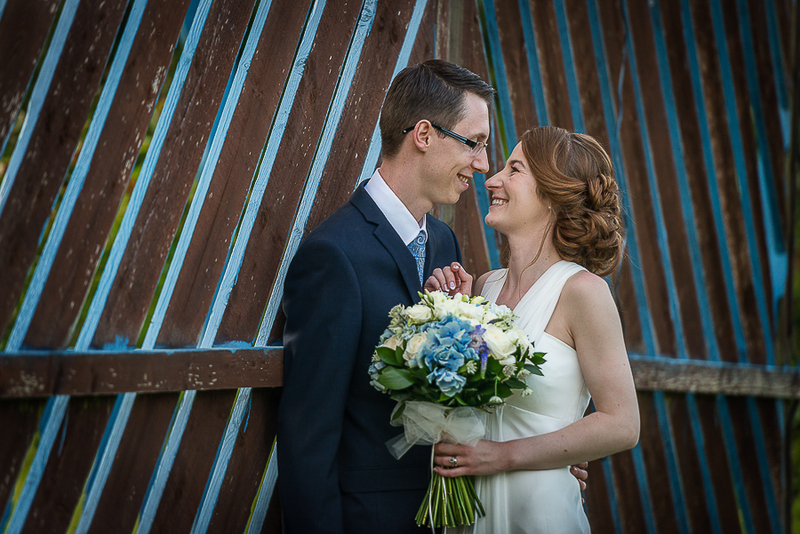 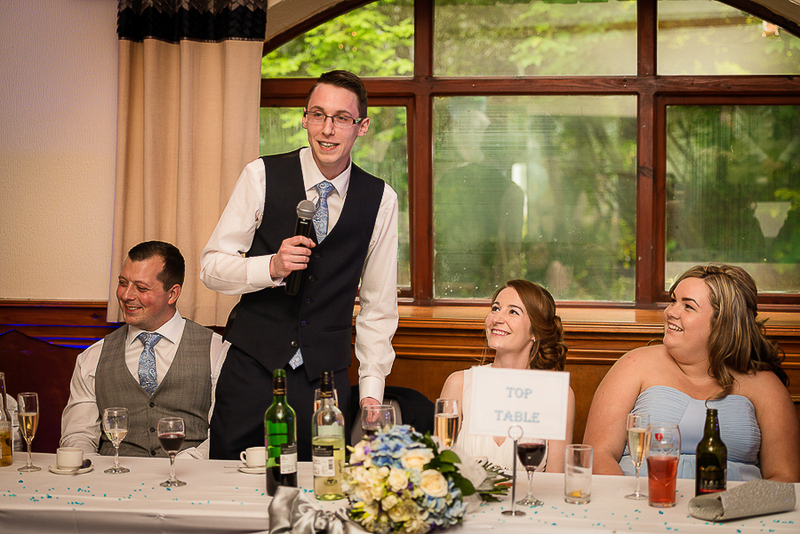 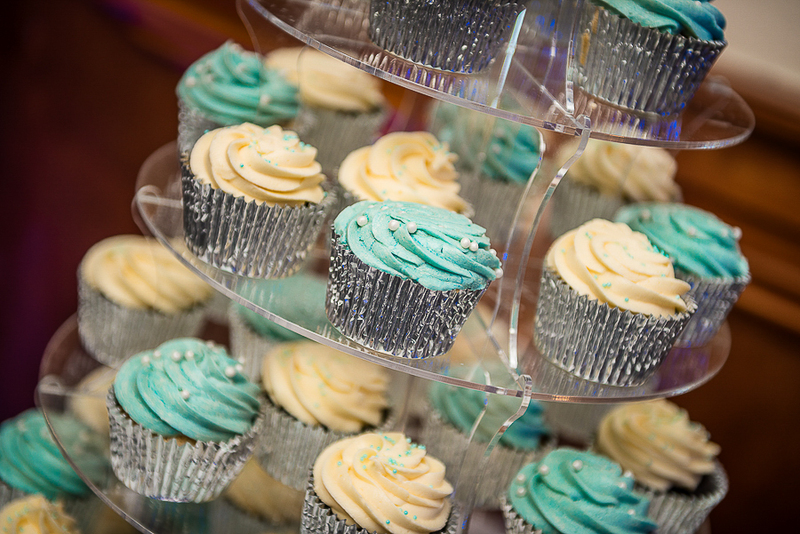 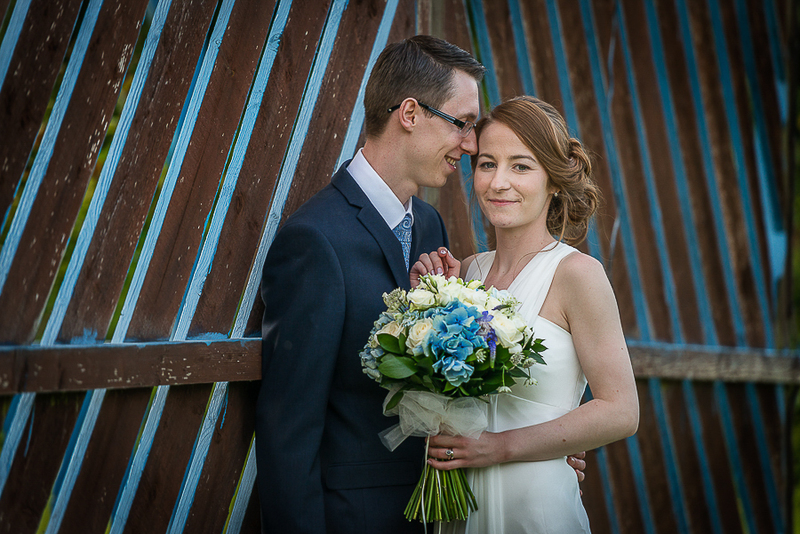 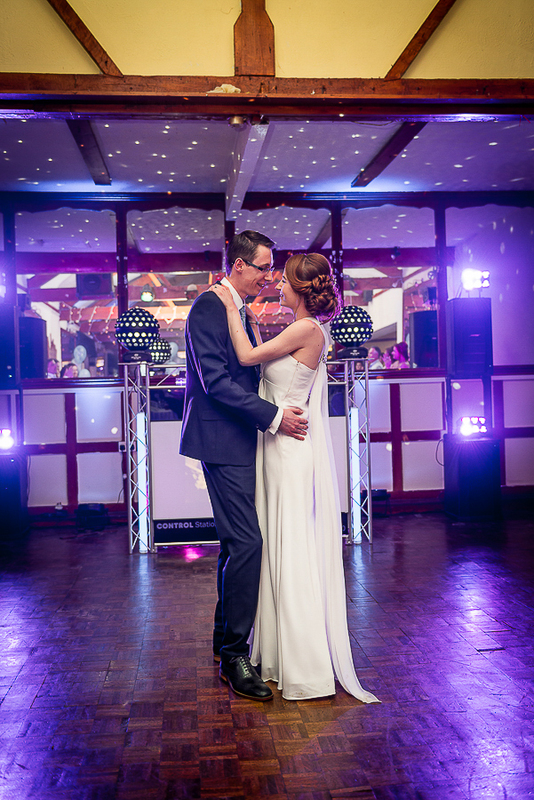 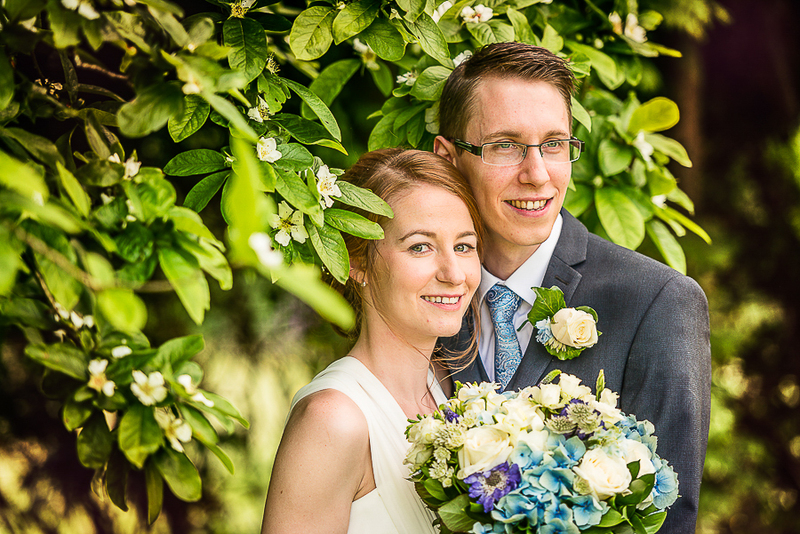 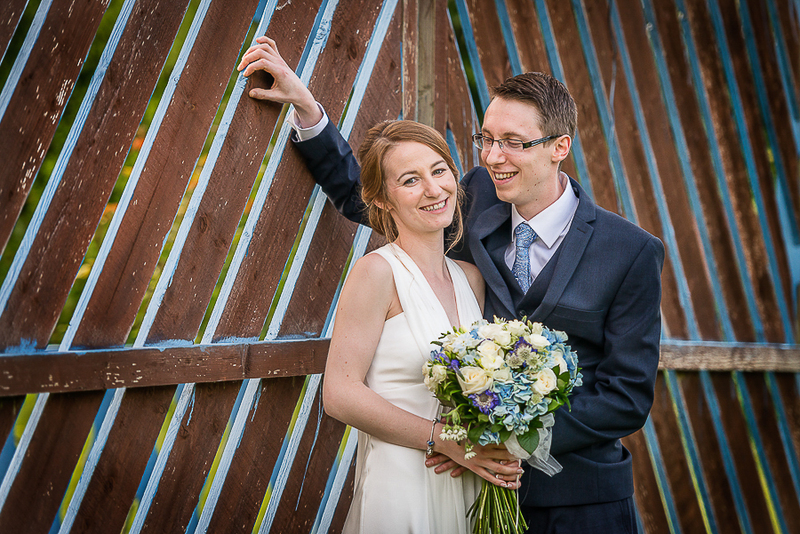 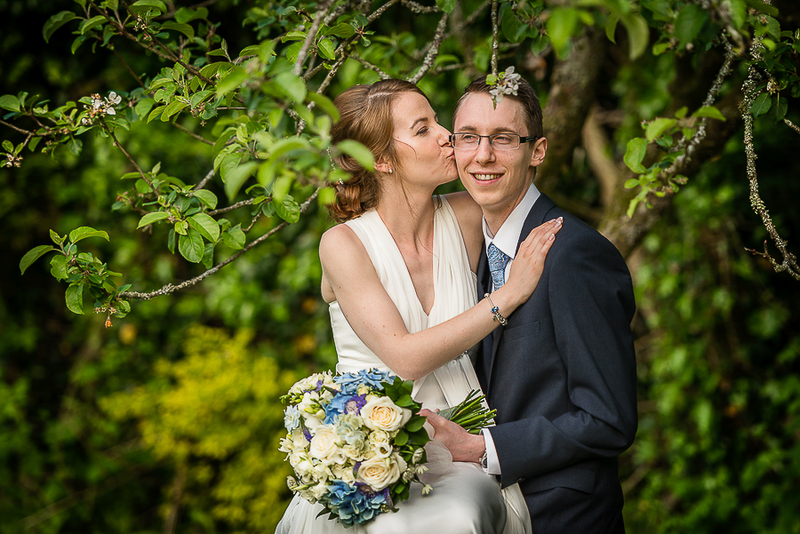 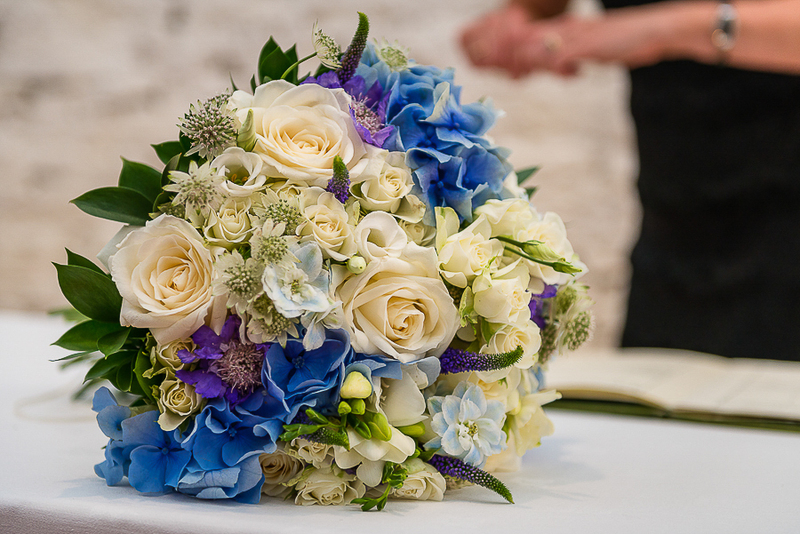 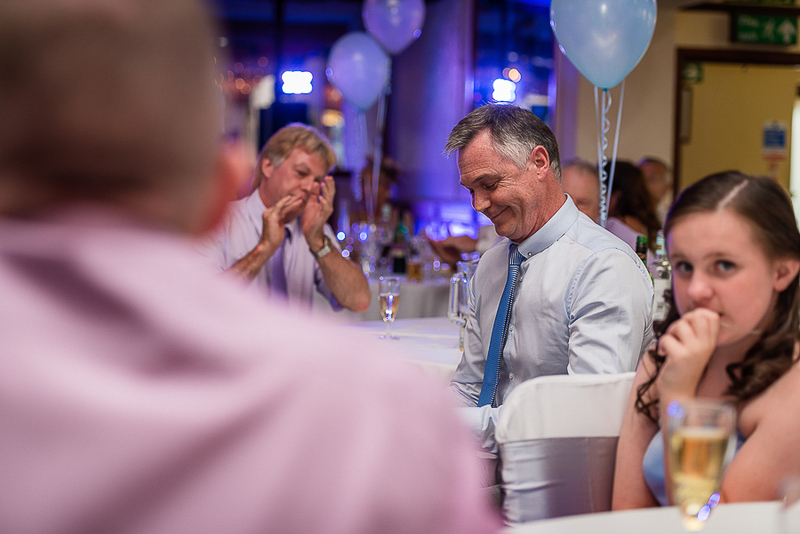 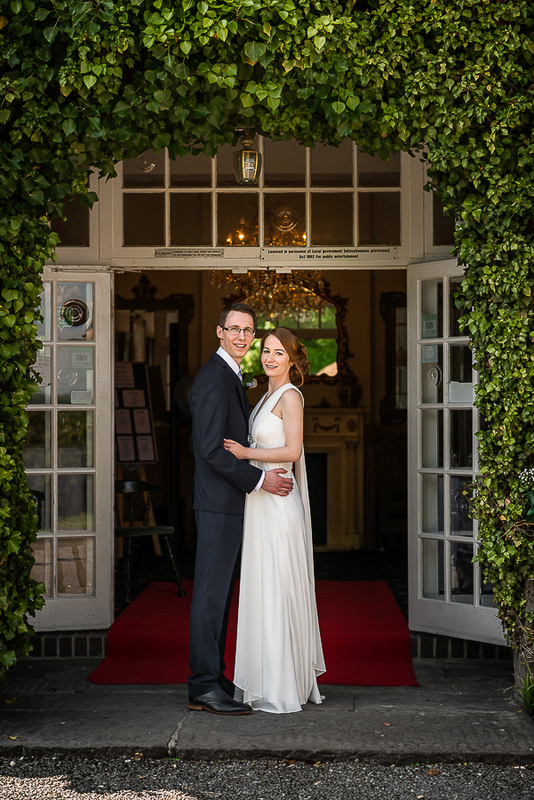 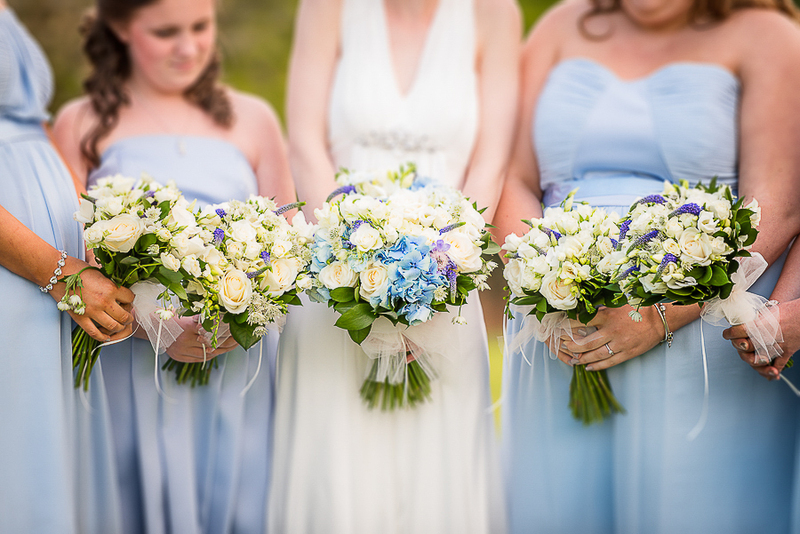 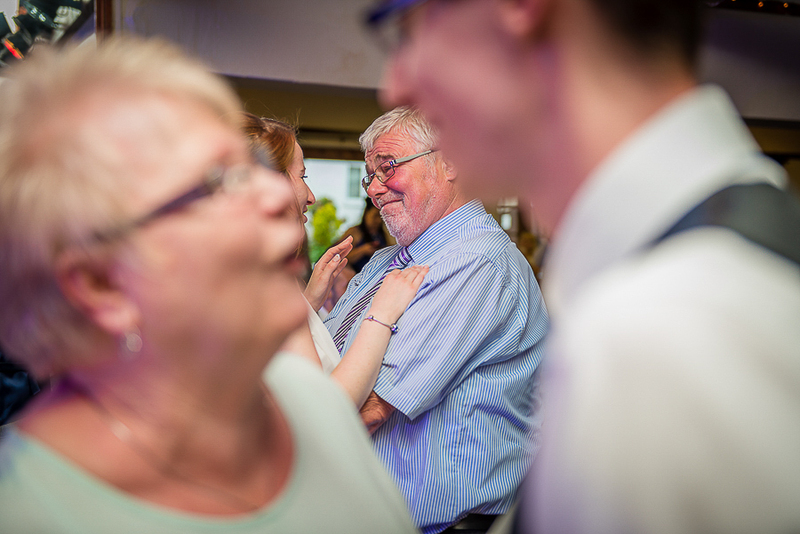 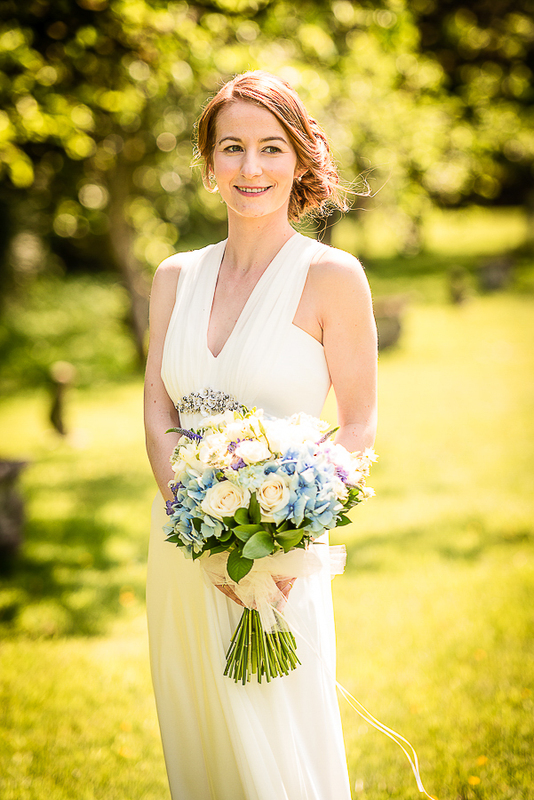 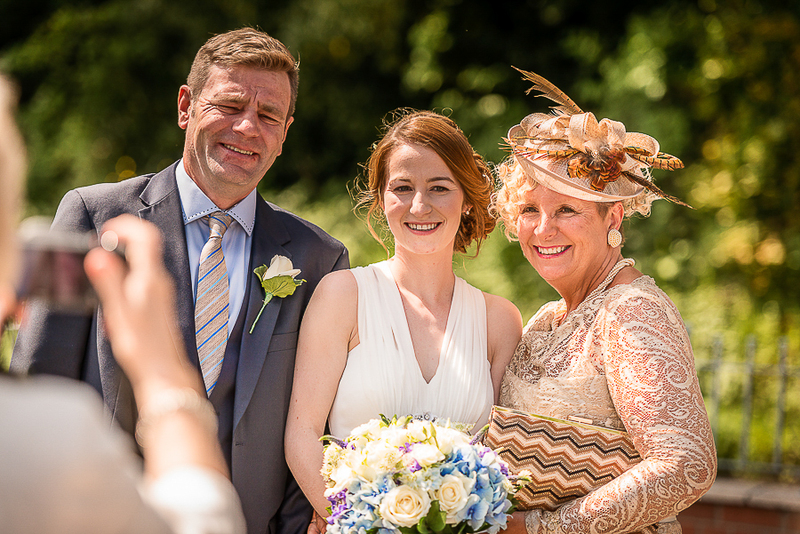 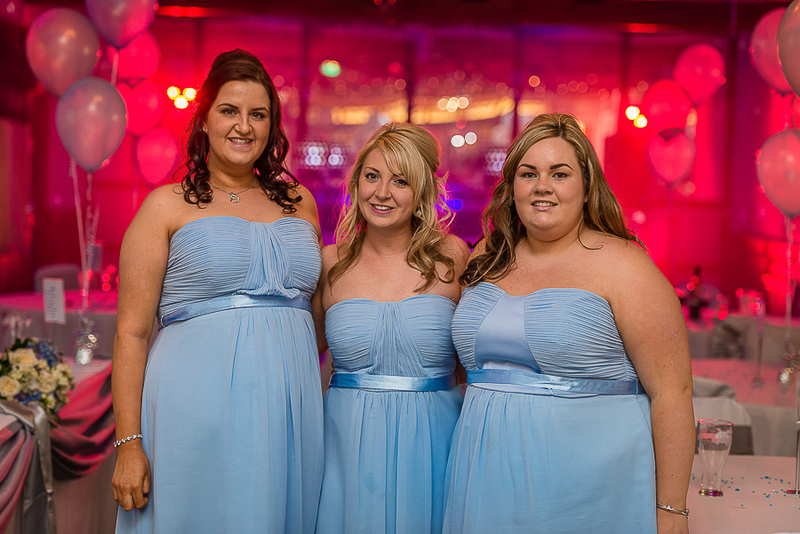 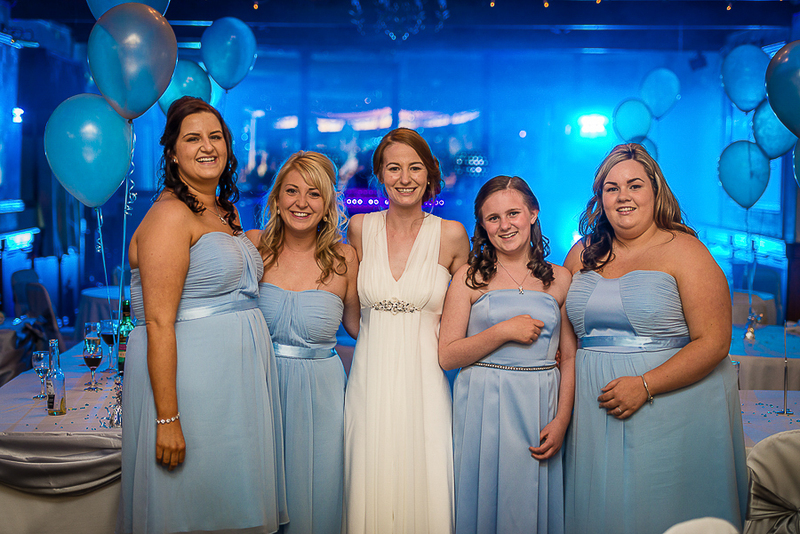 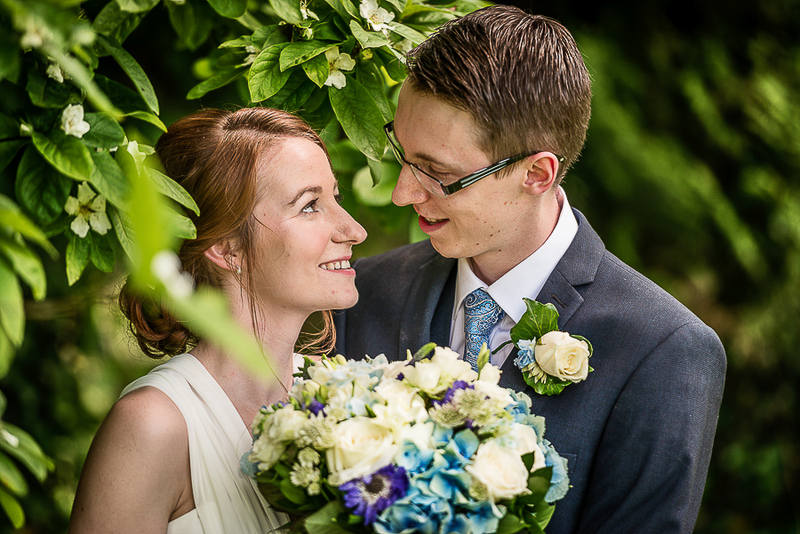 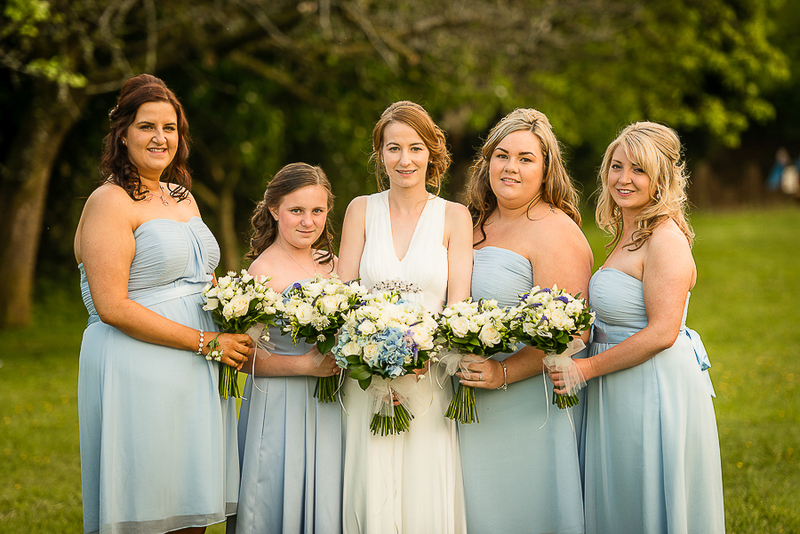 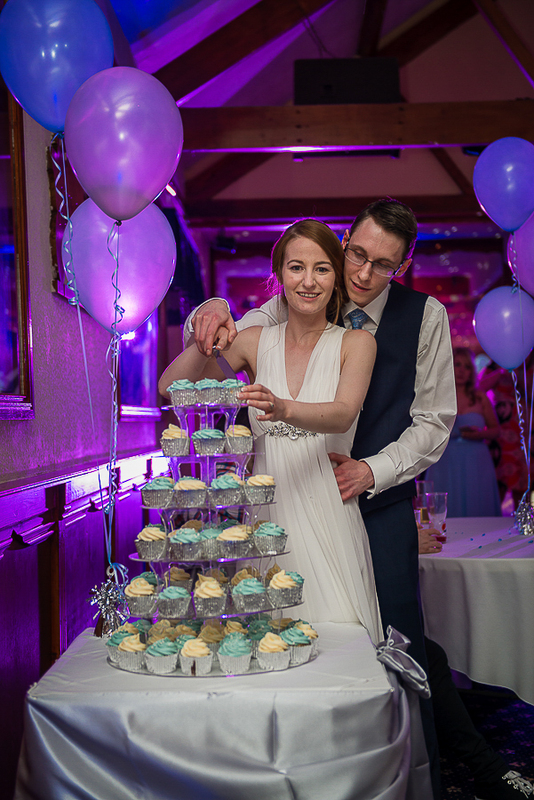 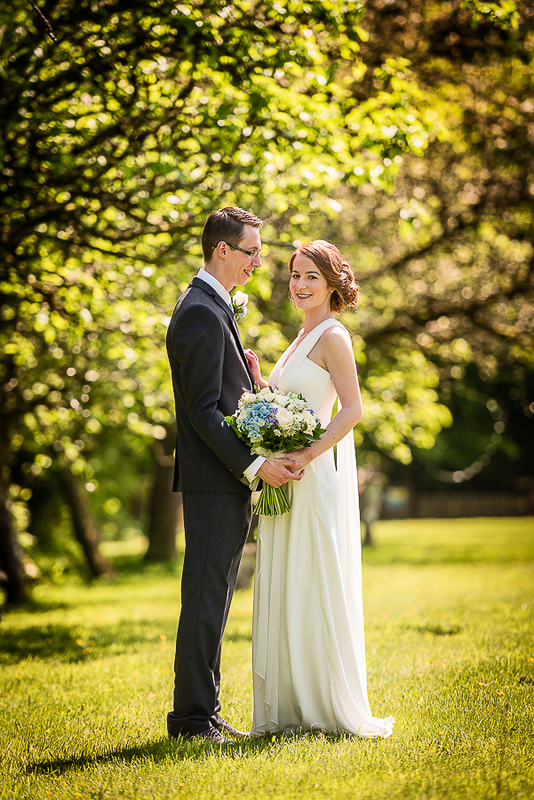 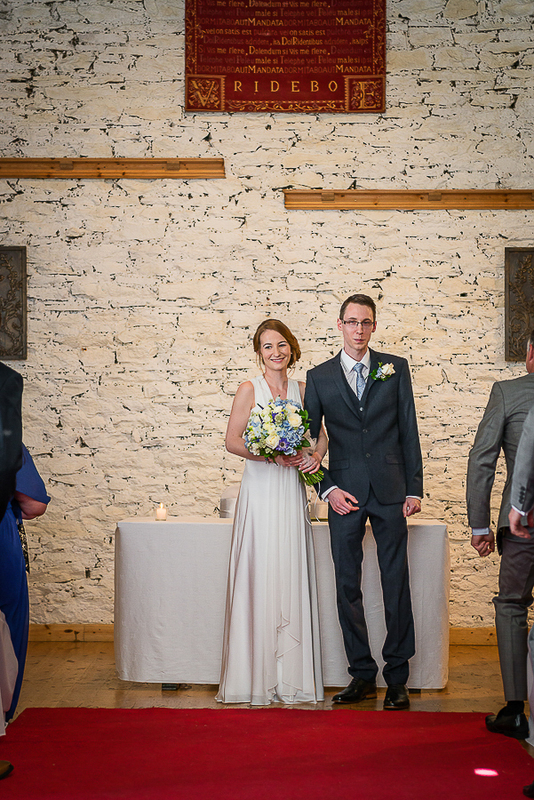 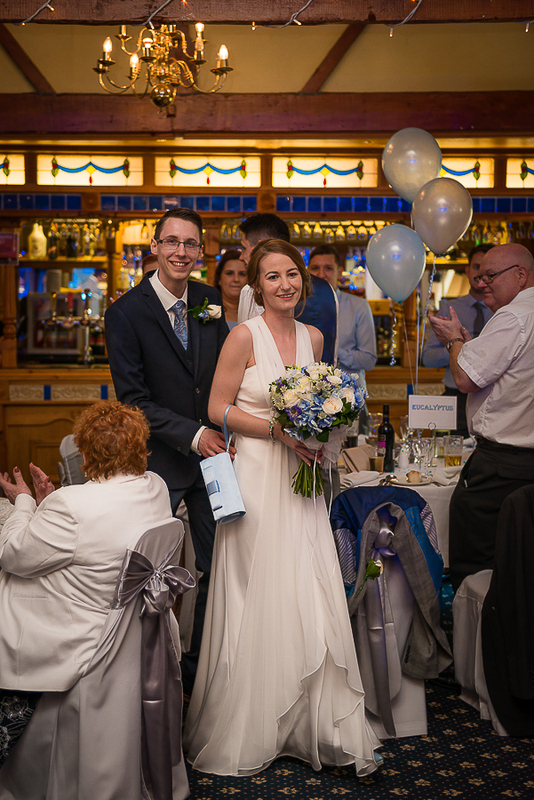 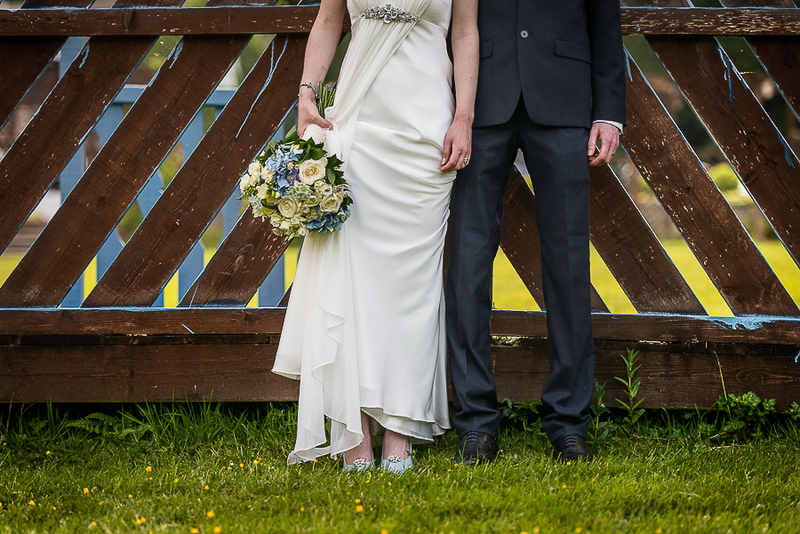 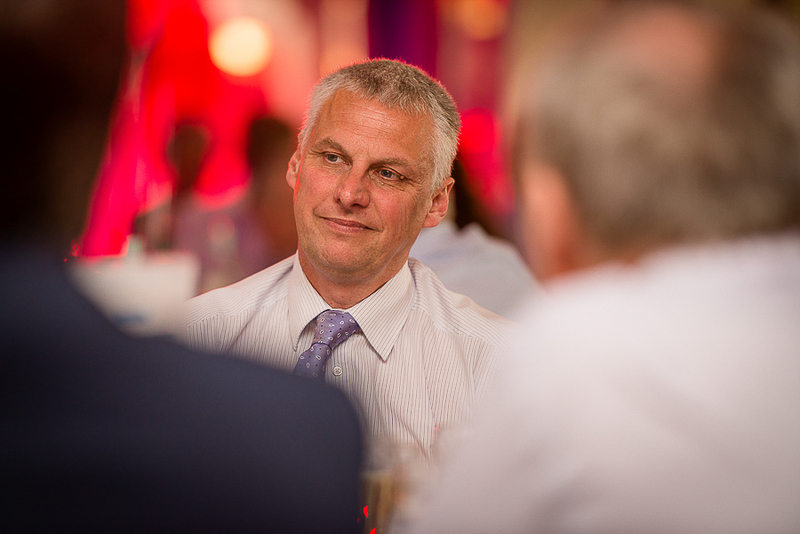 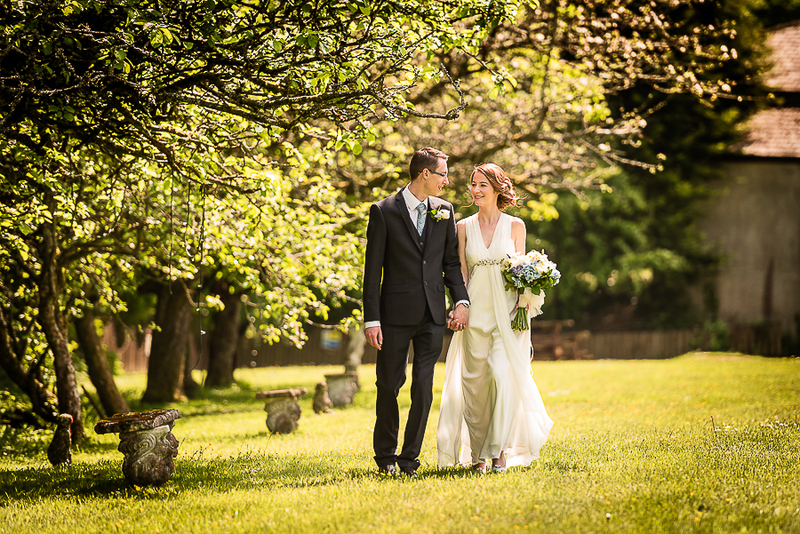 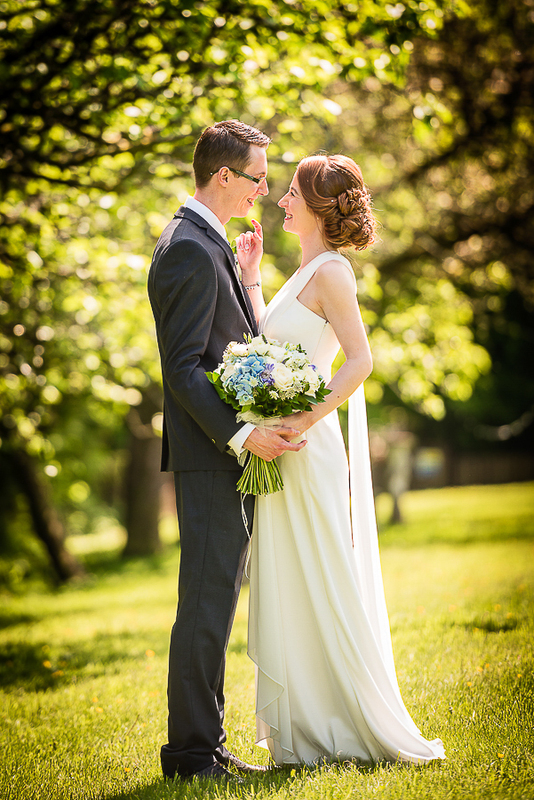 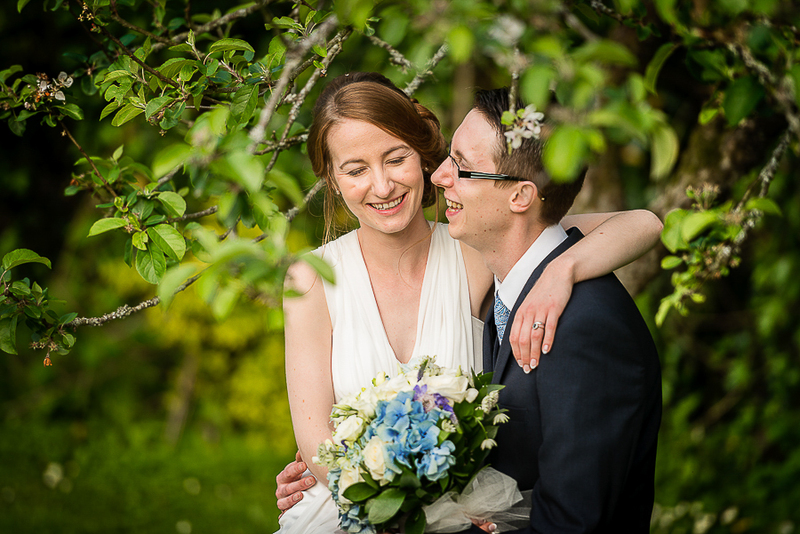 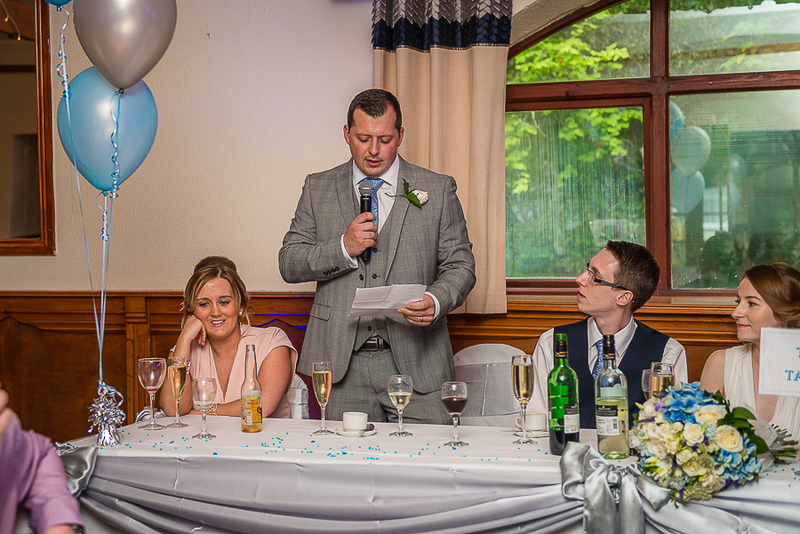 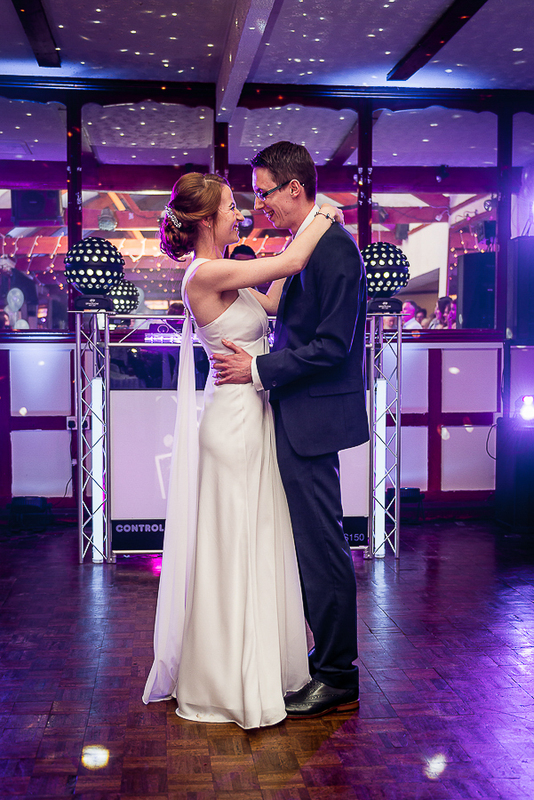 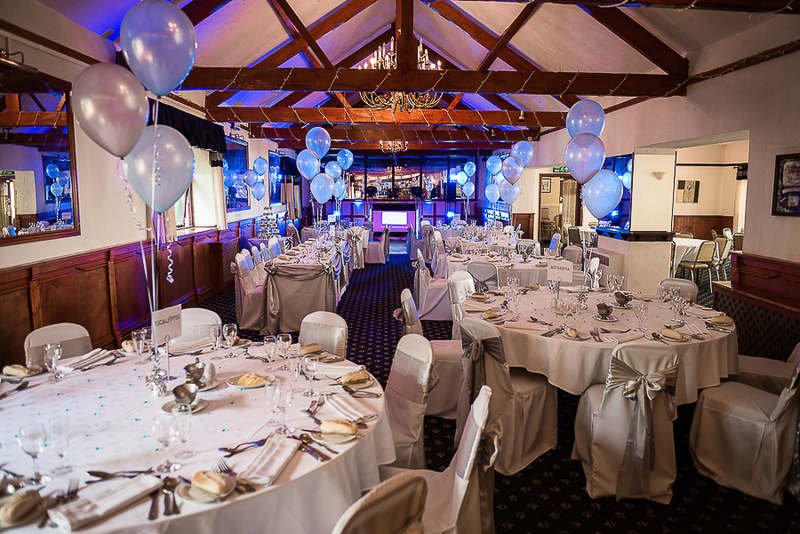 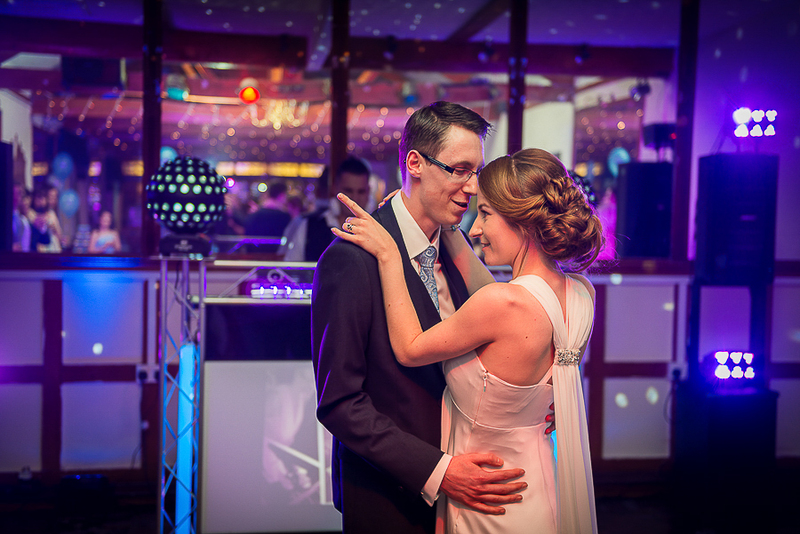 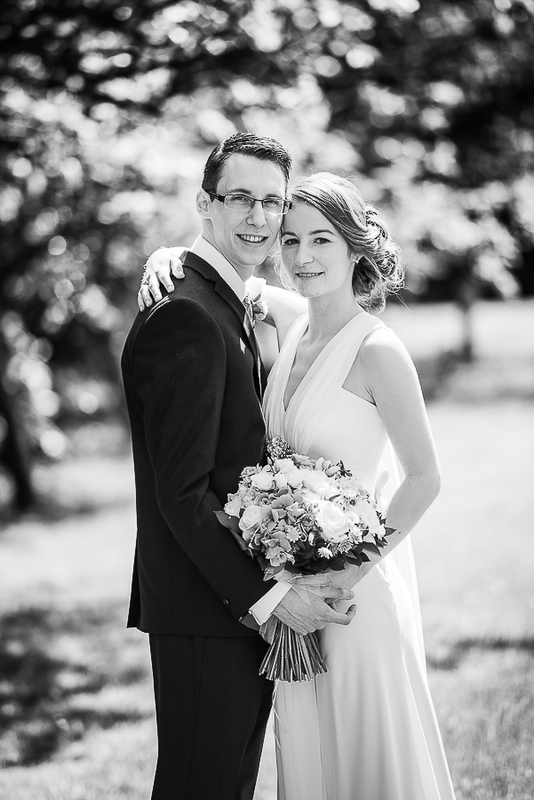 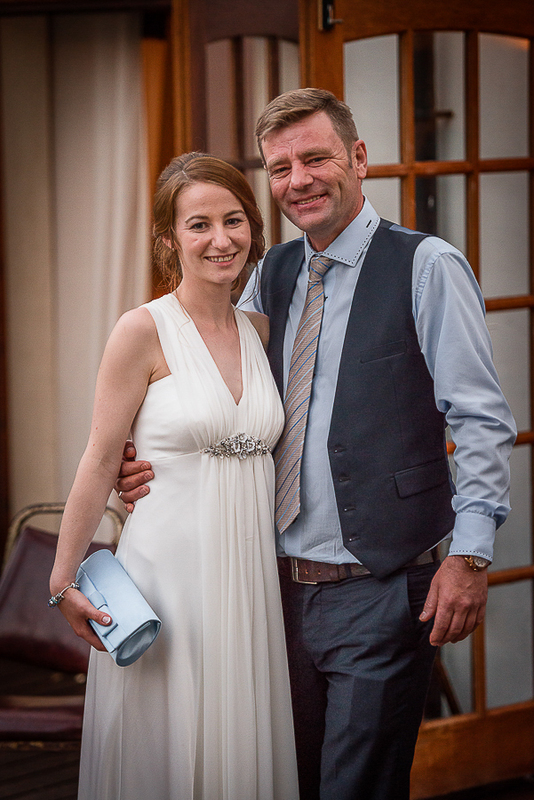 Look what a beautiful wedding Samantha & Matthew had on 29th May. 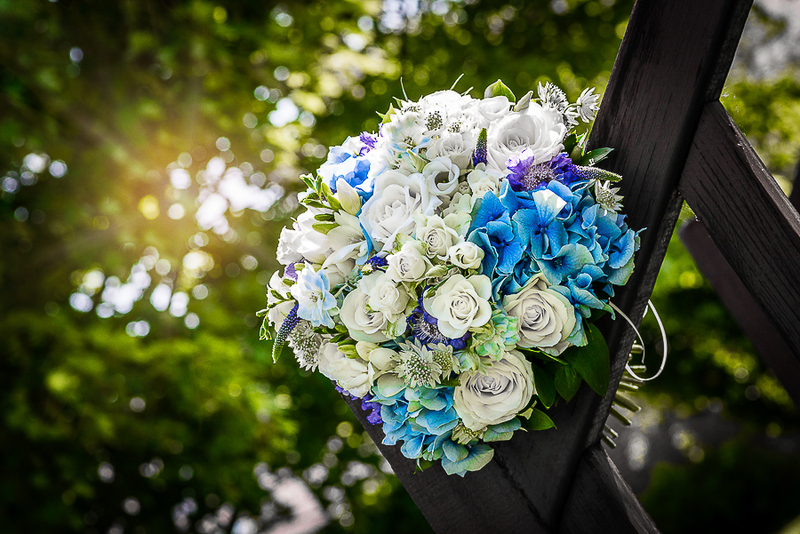 The weather was incredible with blue sky and fluffy white clouds. 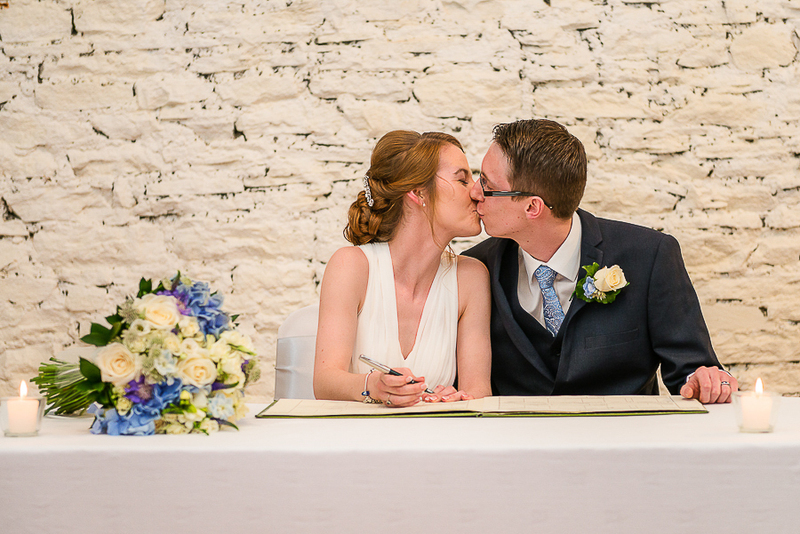 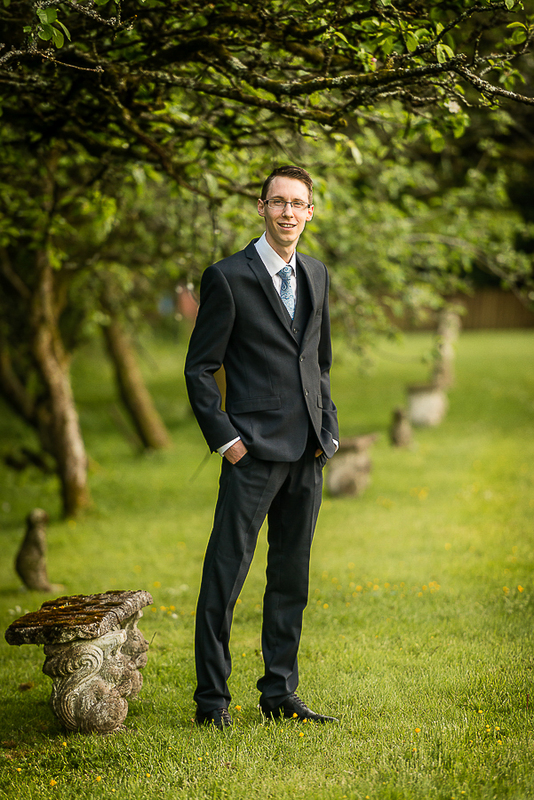 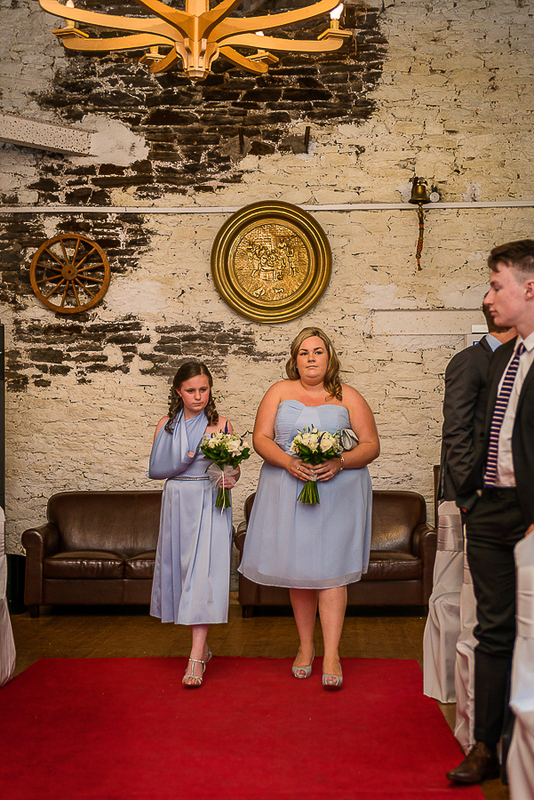 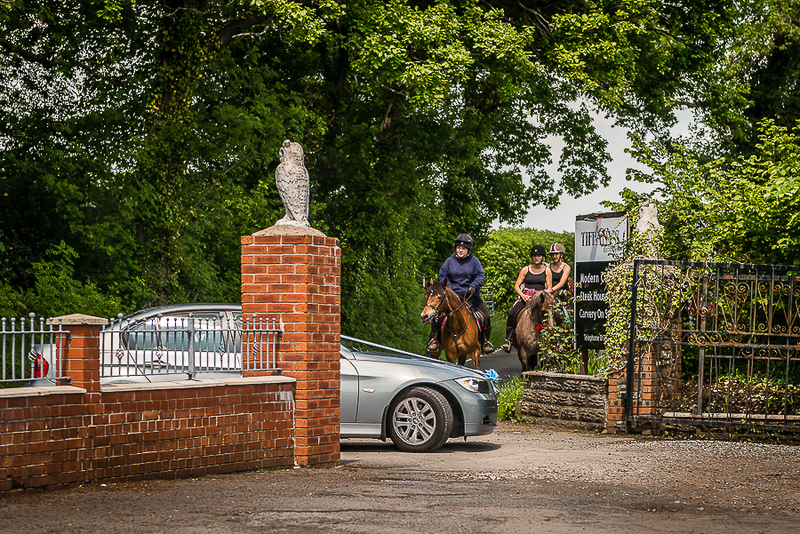 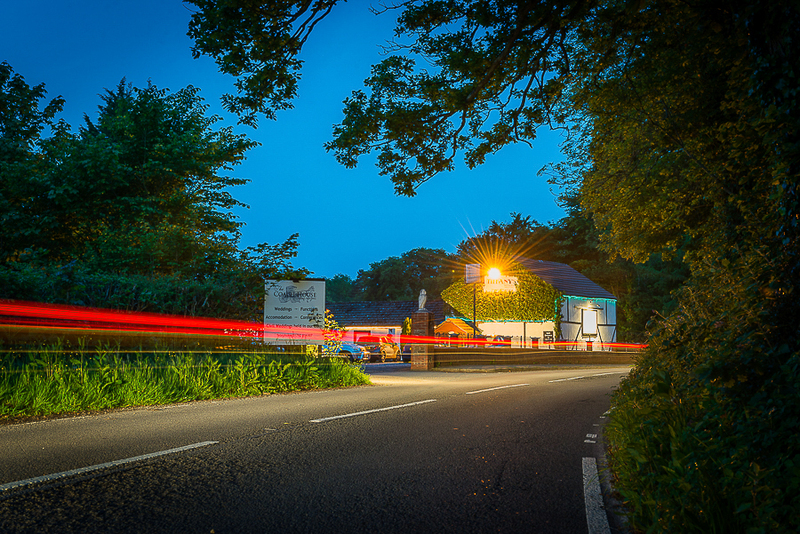 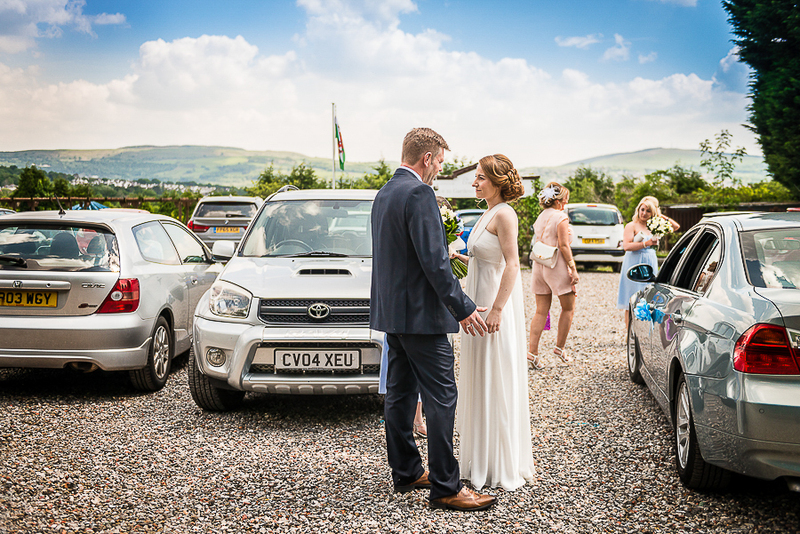 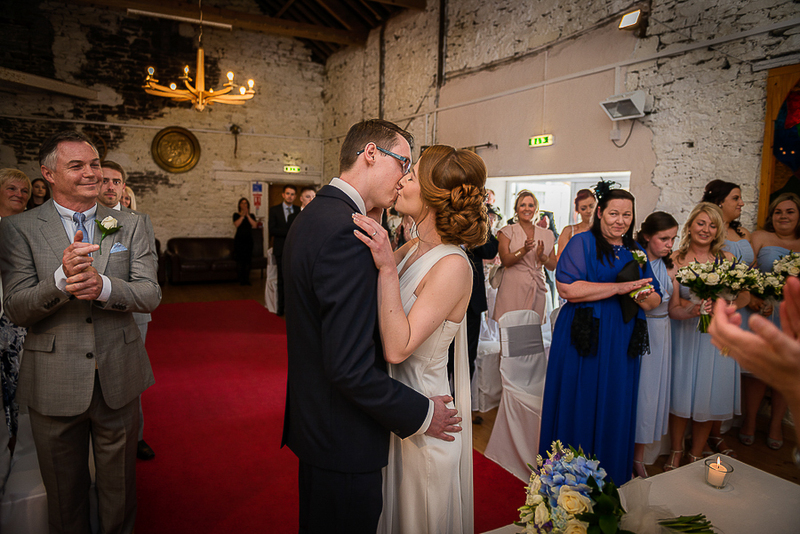 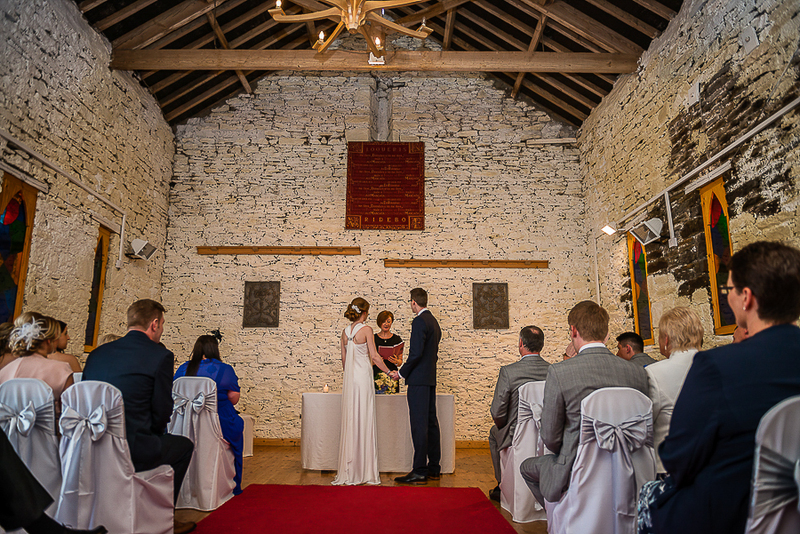 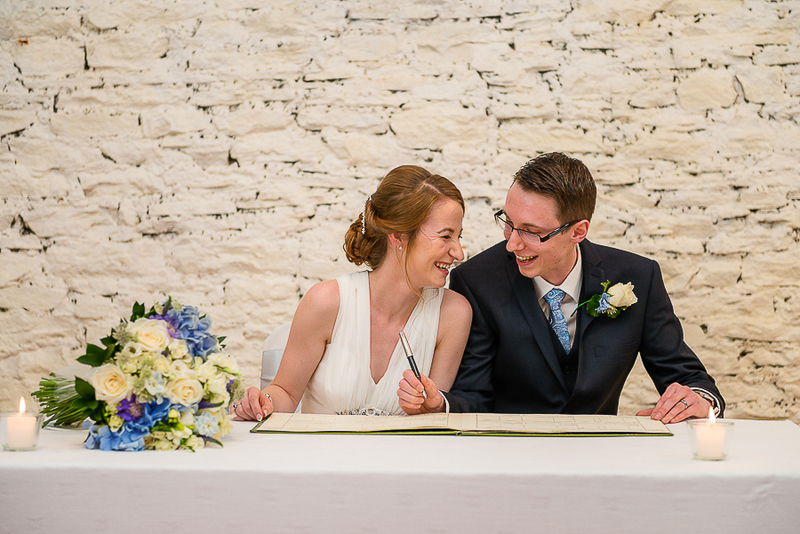 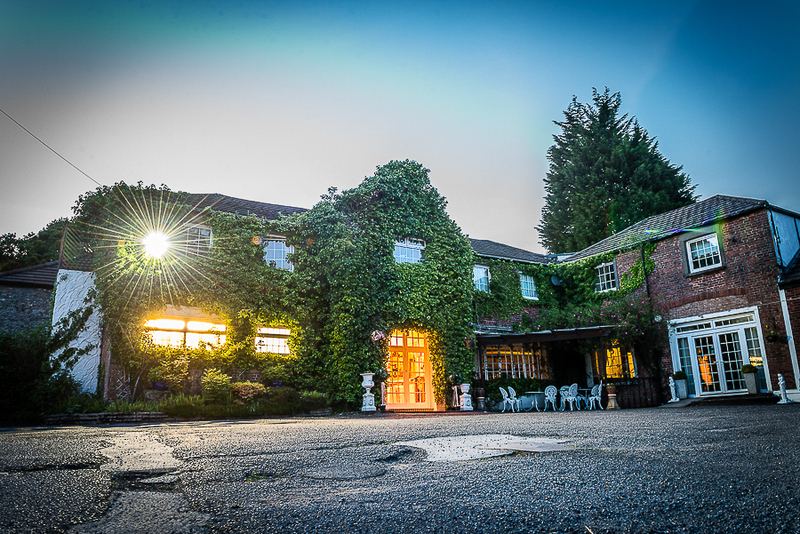 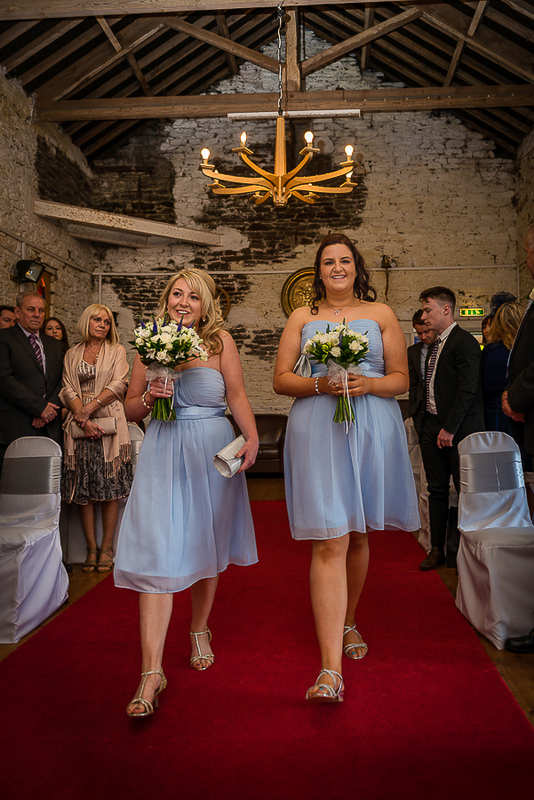 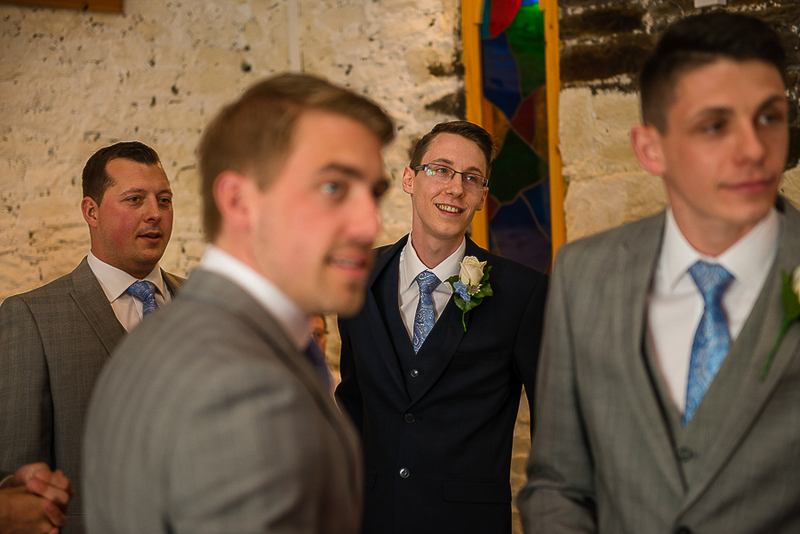 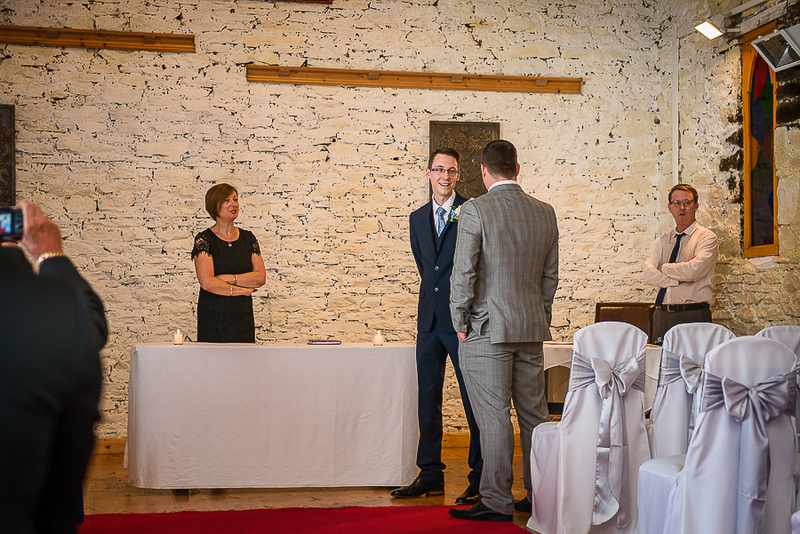 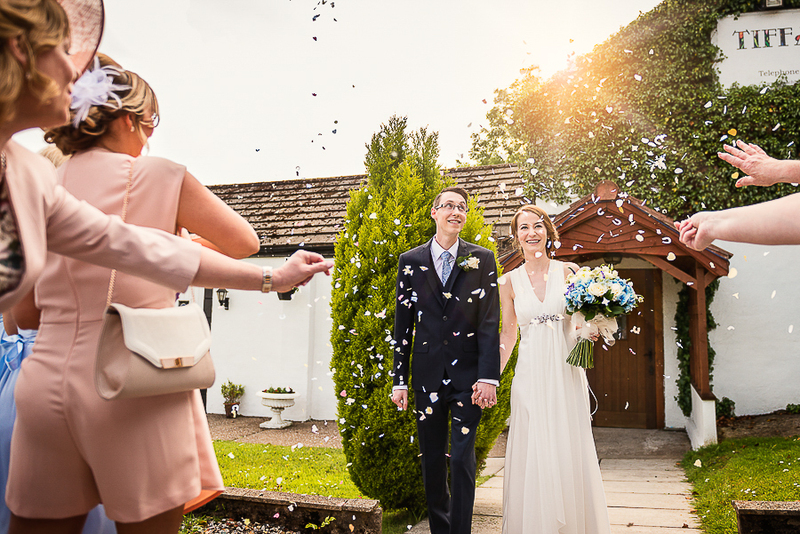 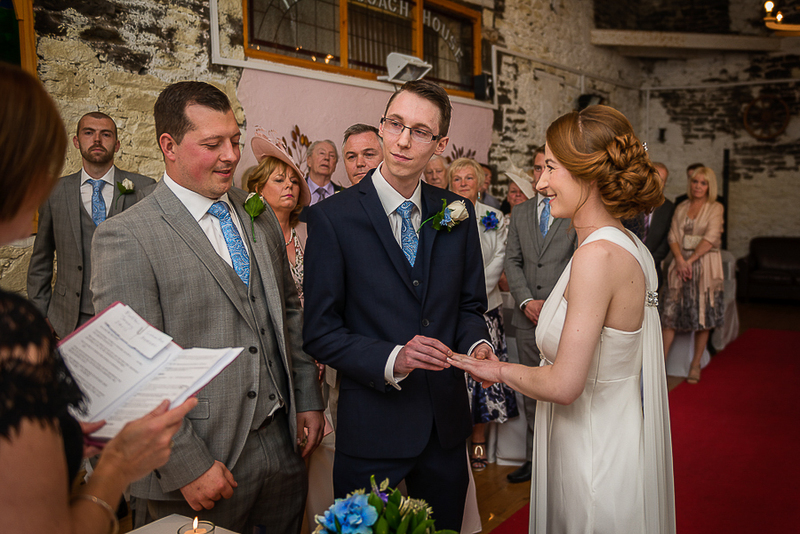 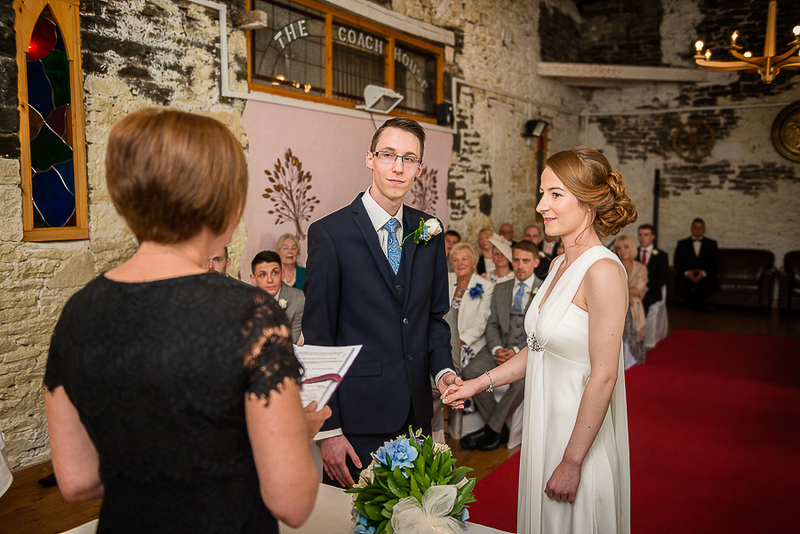 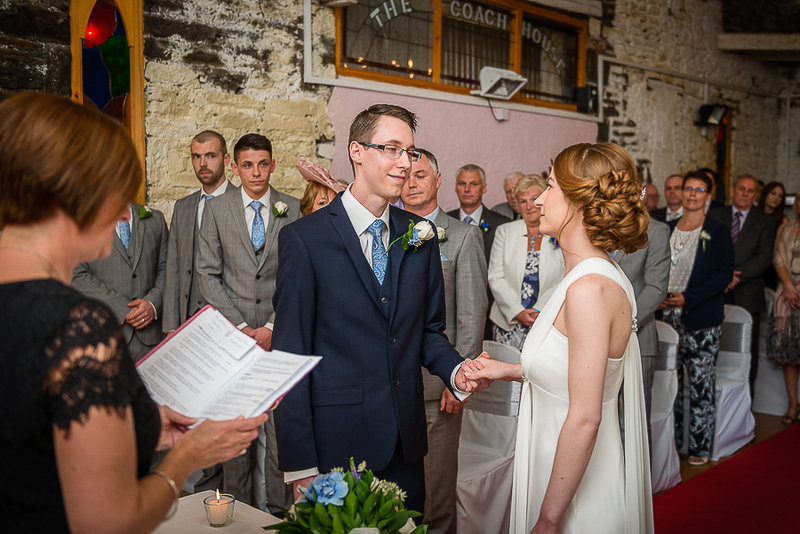 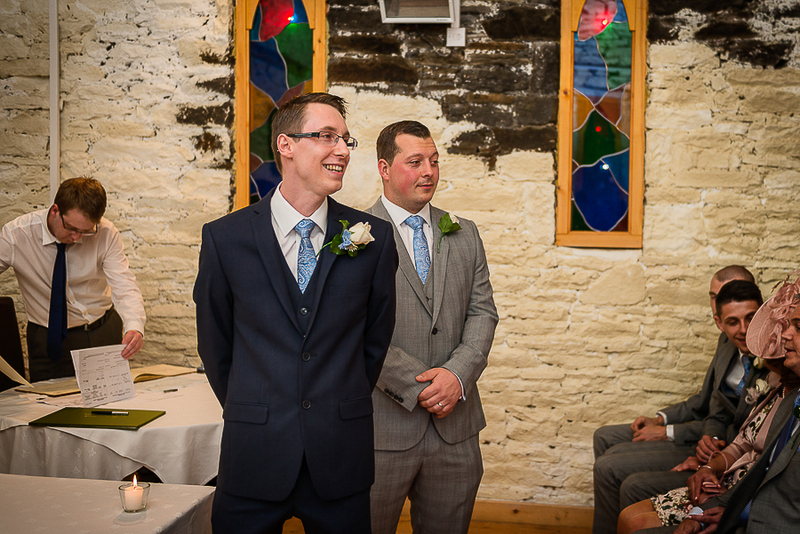 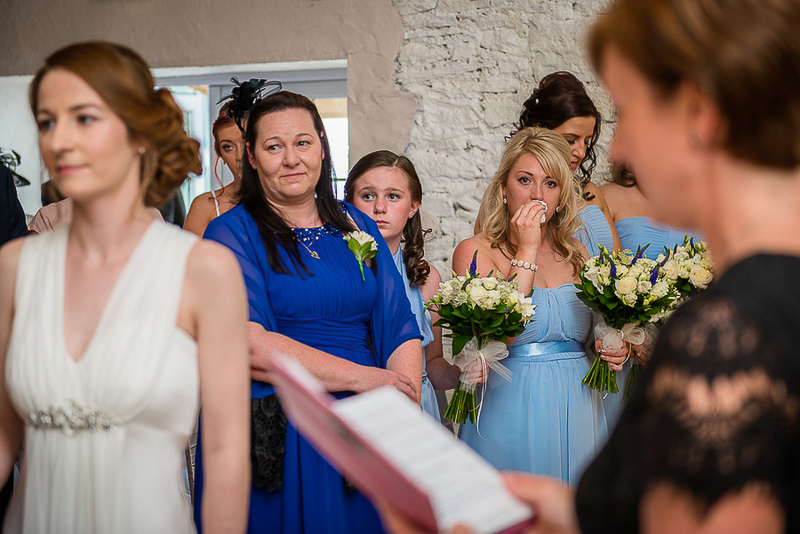 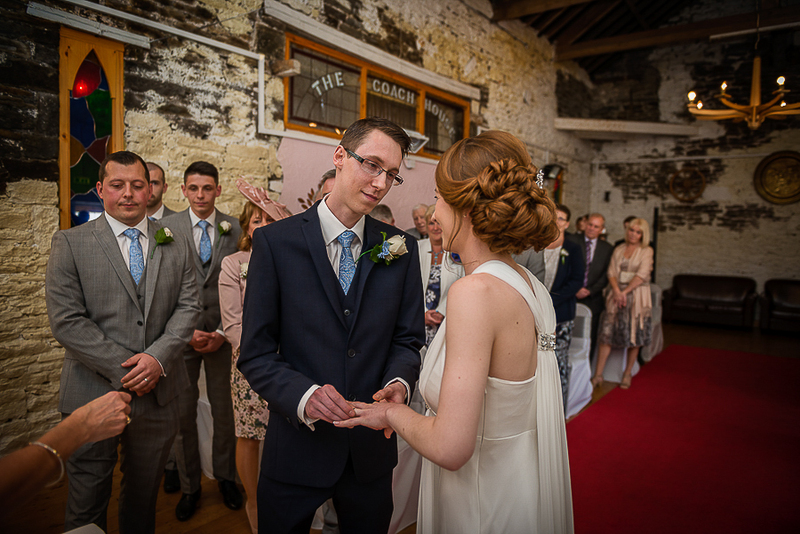 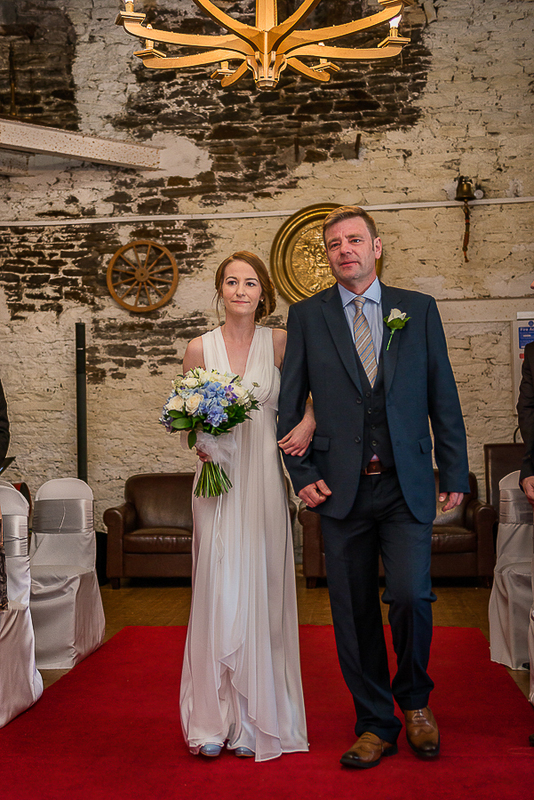 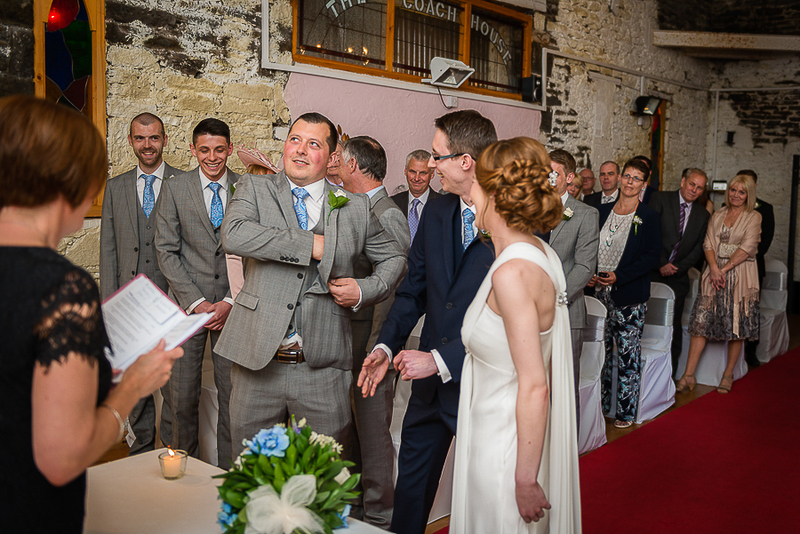 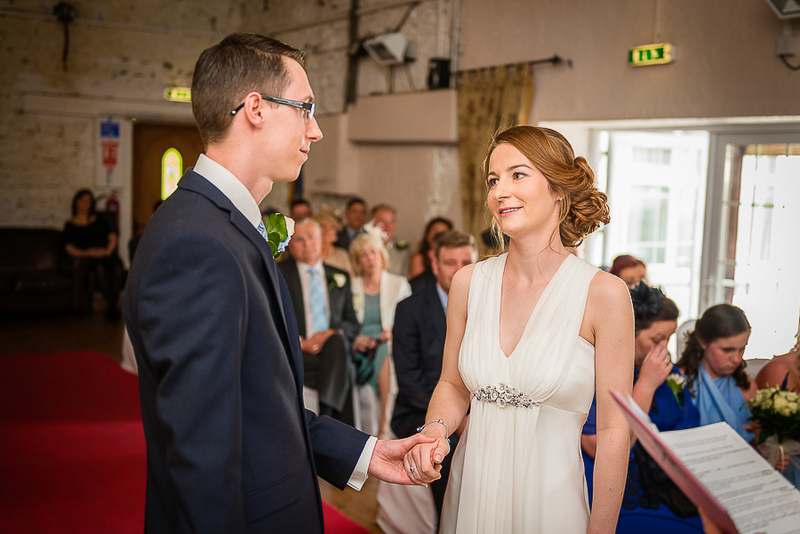 I started my day photographing Samantha, Matthew and their guests arriving to The Coach House, Longford Neath Abbey where they had a lovely ceremony and wedding reception. 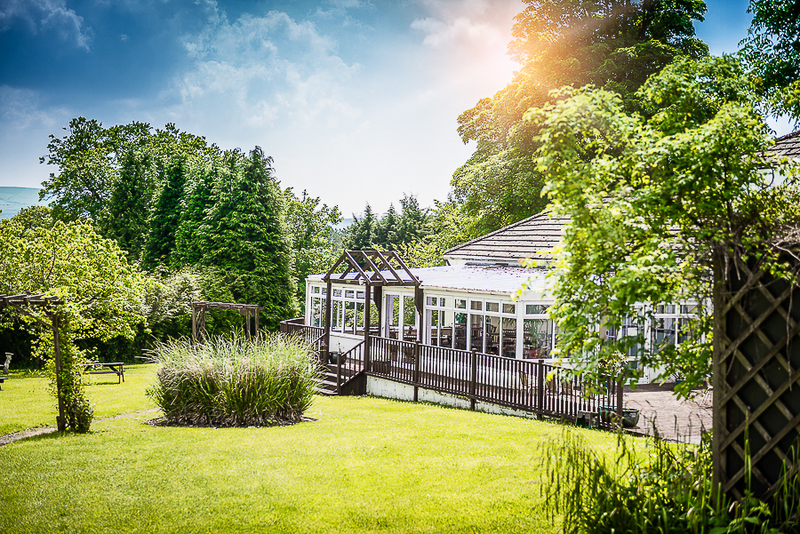 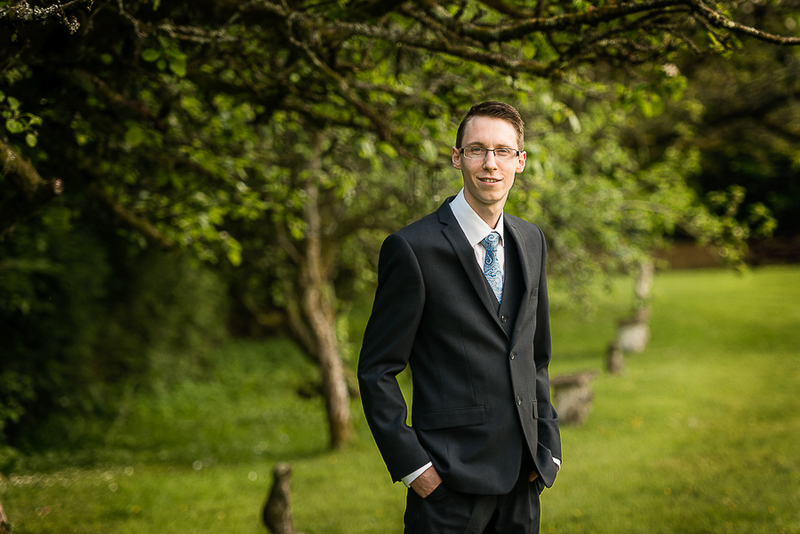 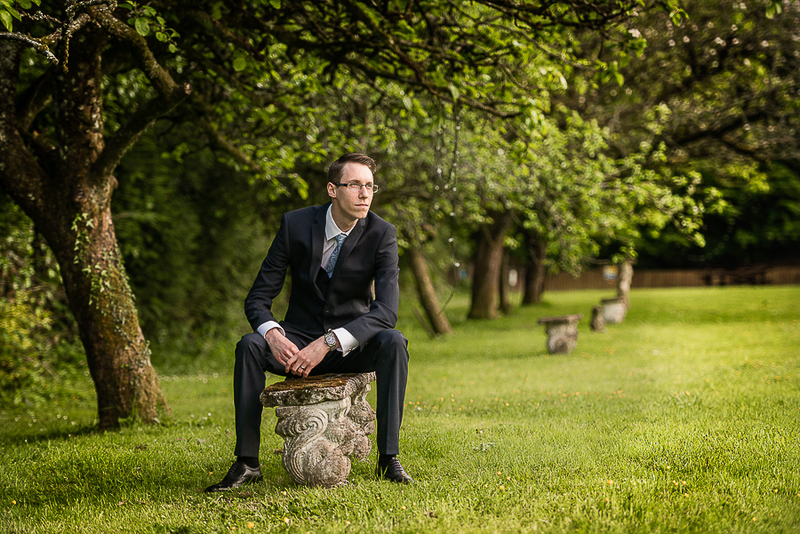 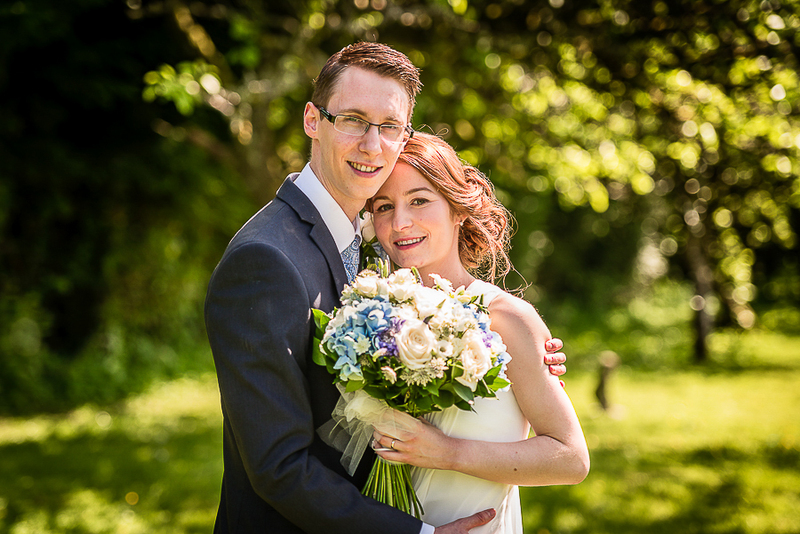 I also took Samantha & Matthew away from their guests for a wedding photography shoot in beautiful gardens surrounding this wedding venue in Wales. 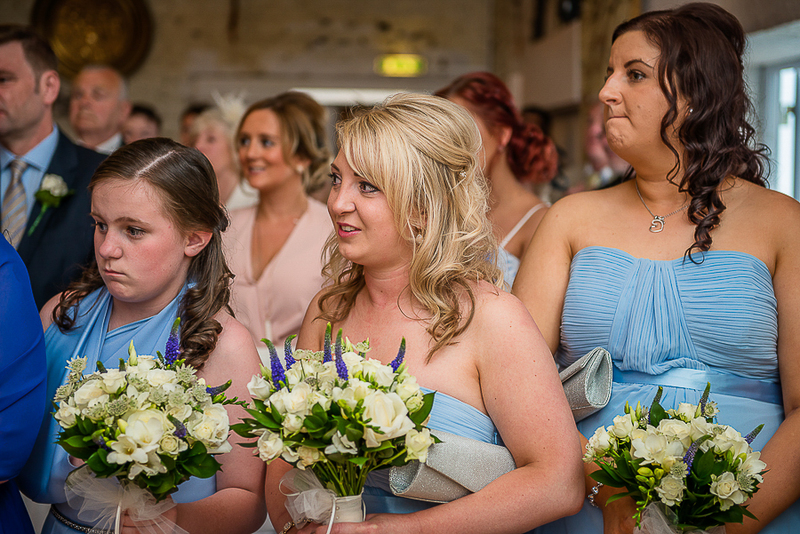 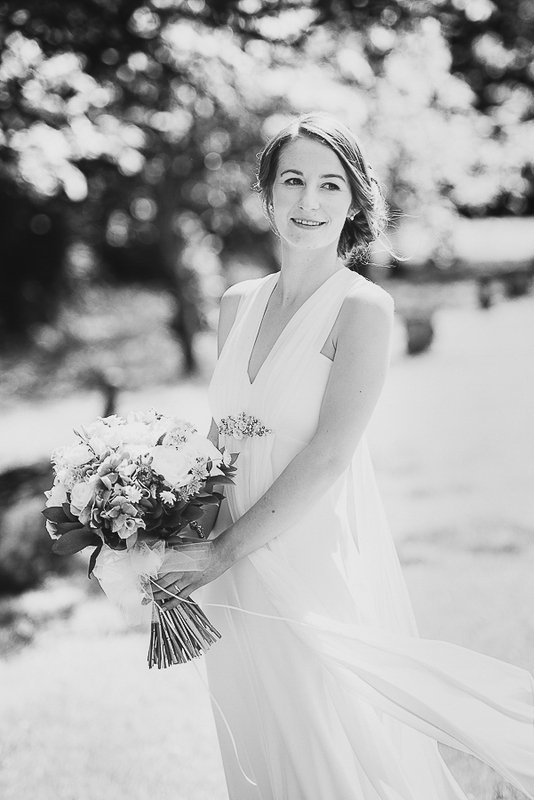 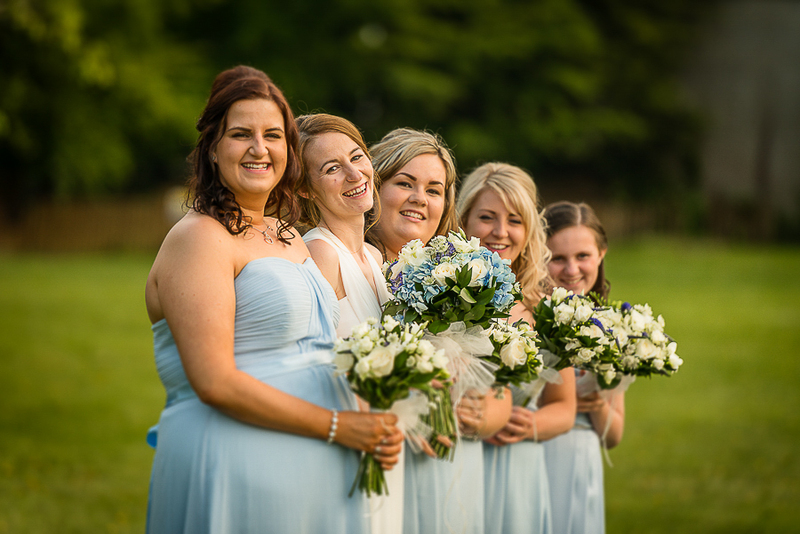 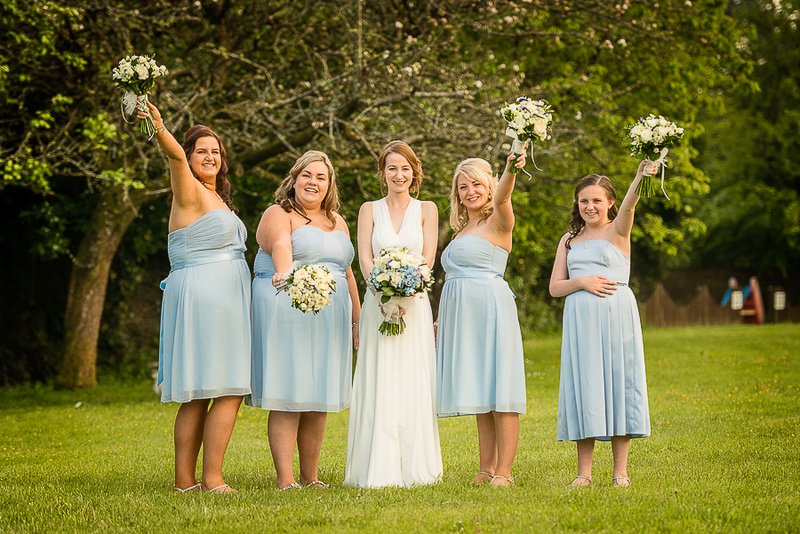 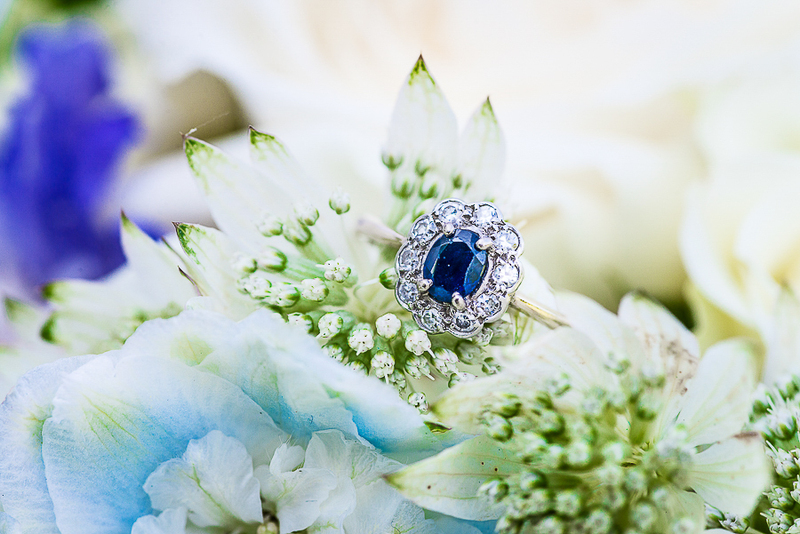 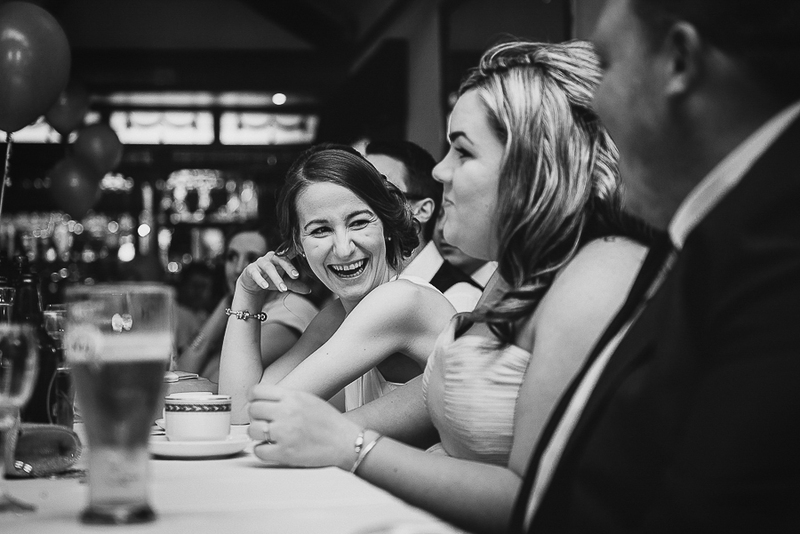 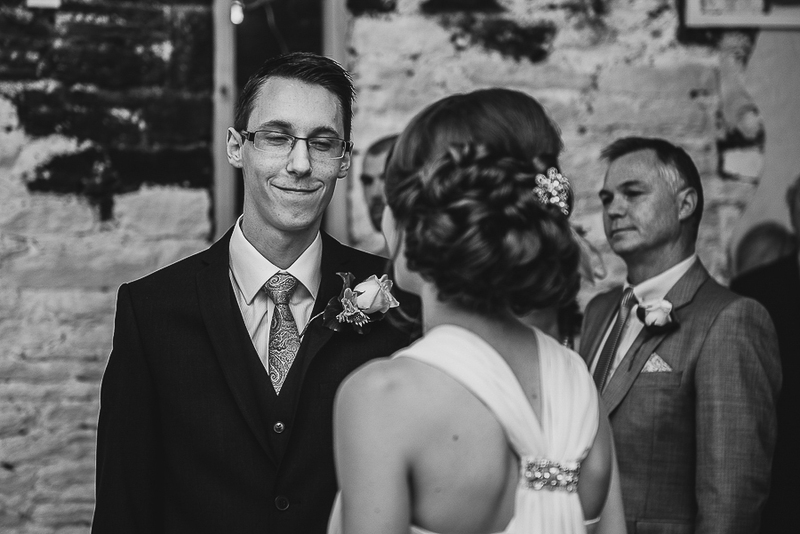 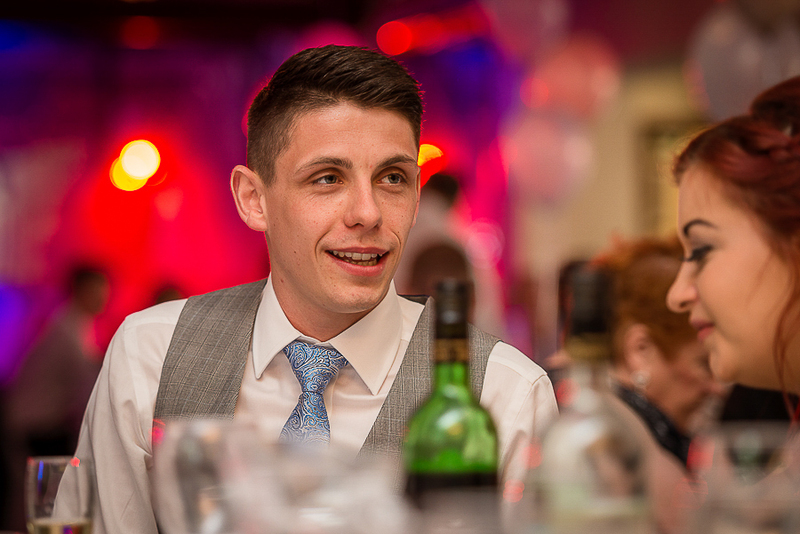 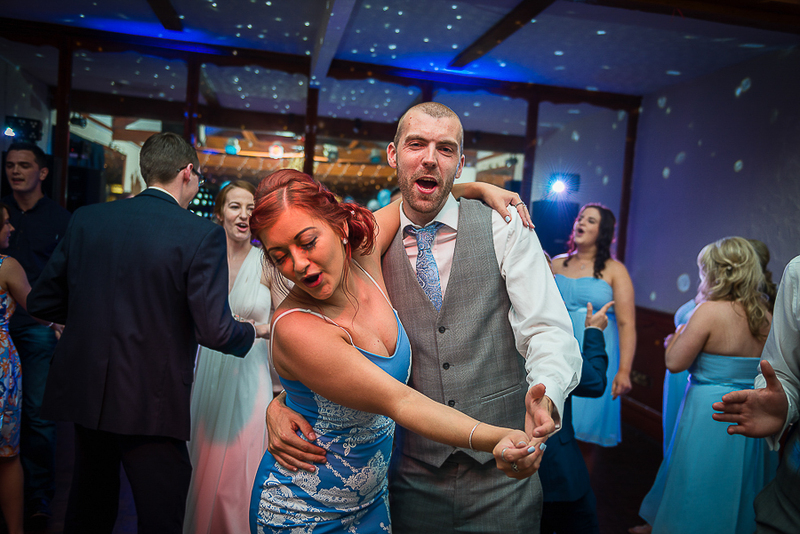 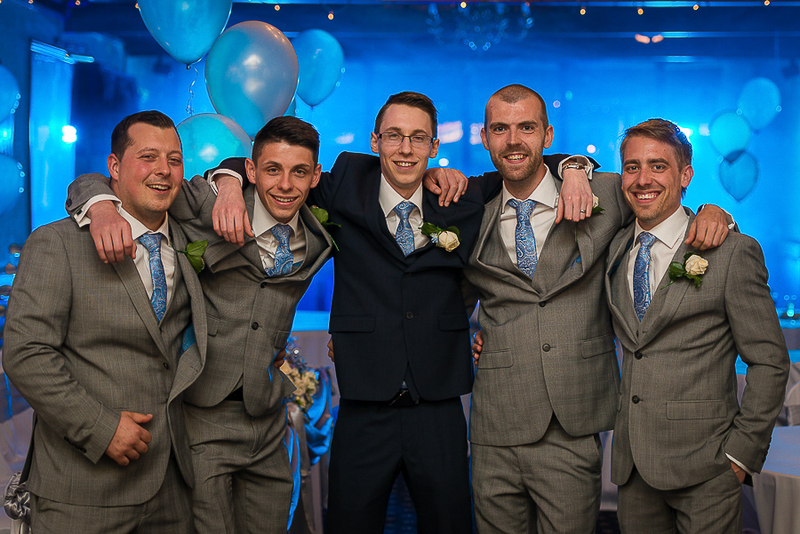 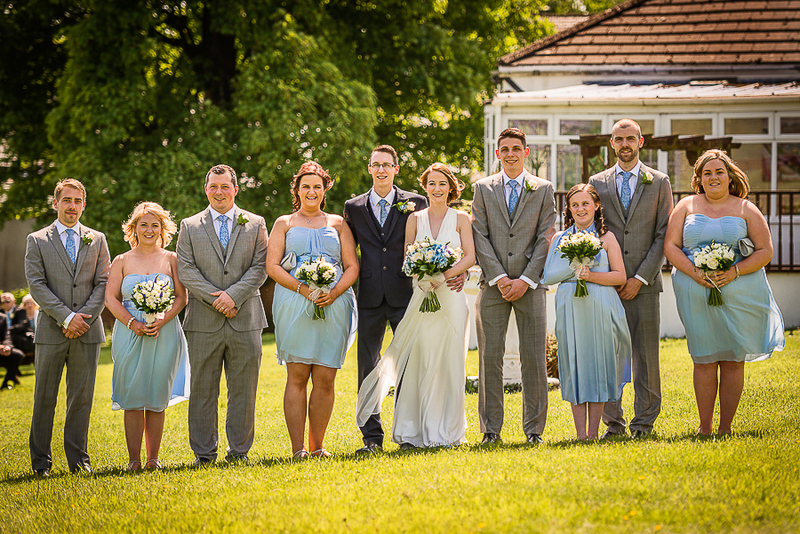 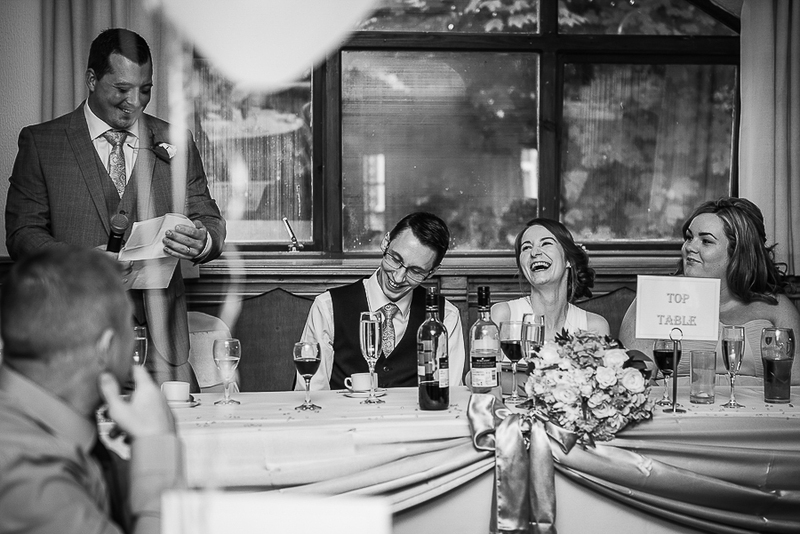 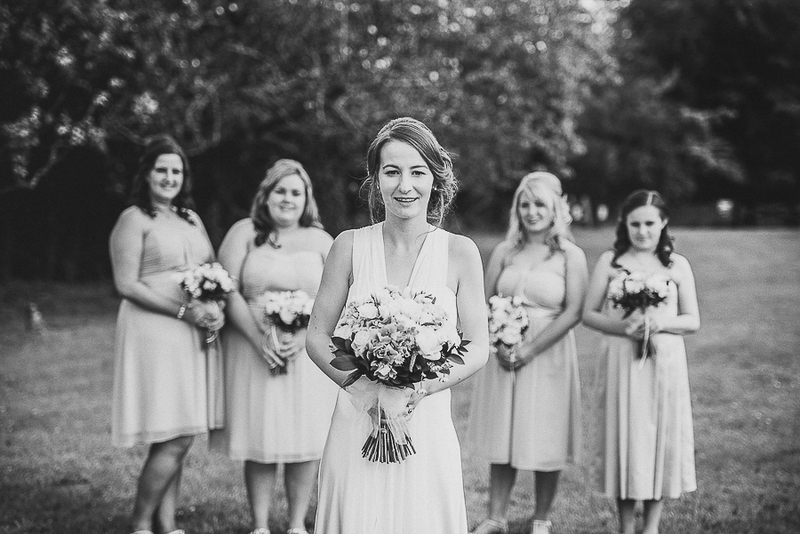 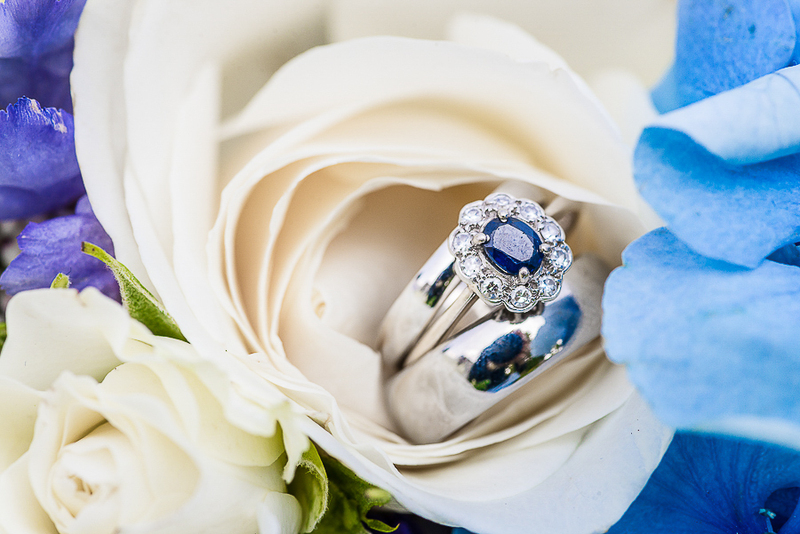 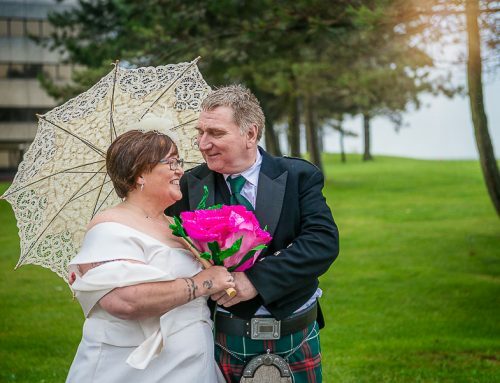 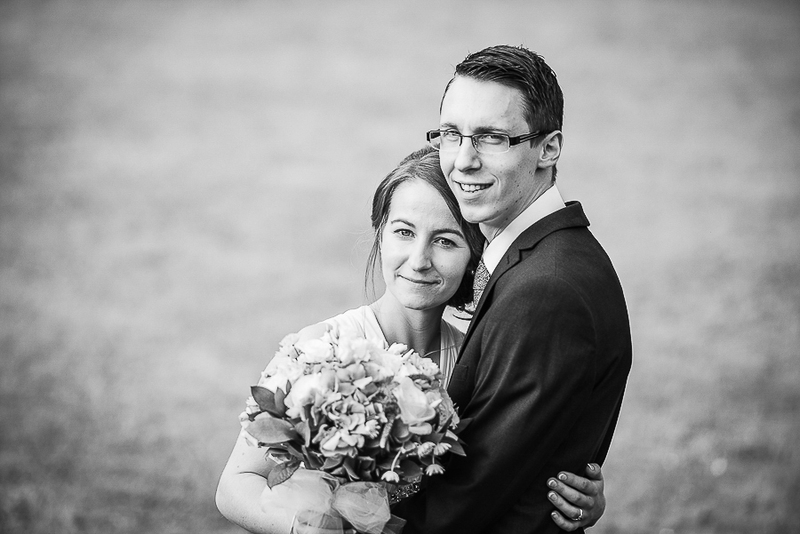 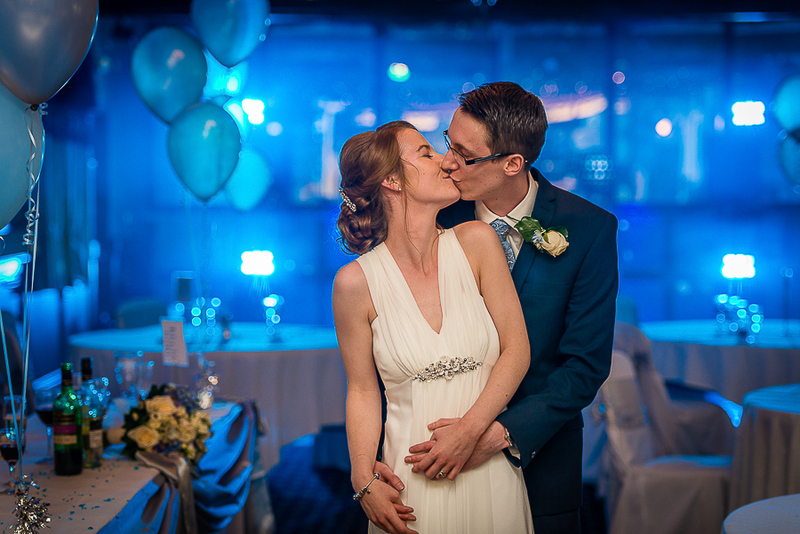 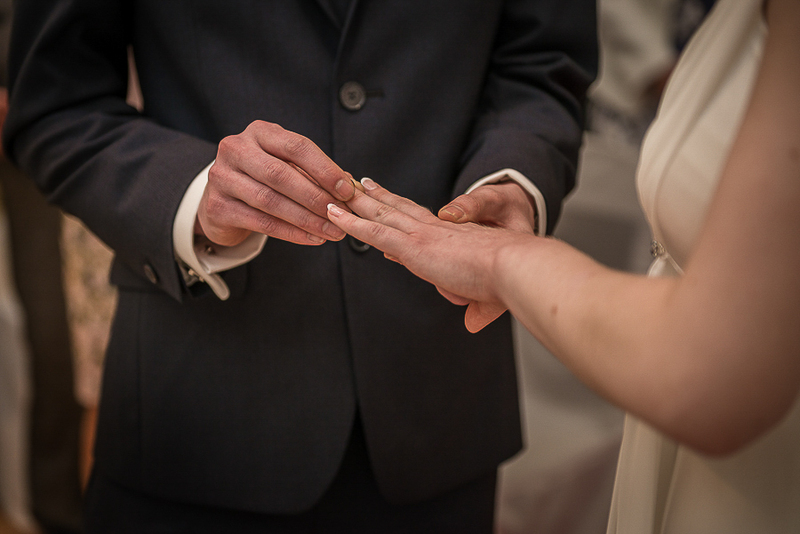 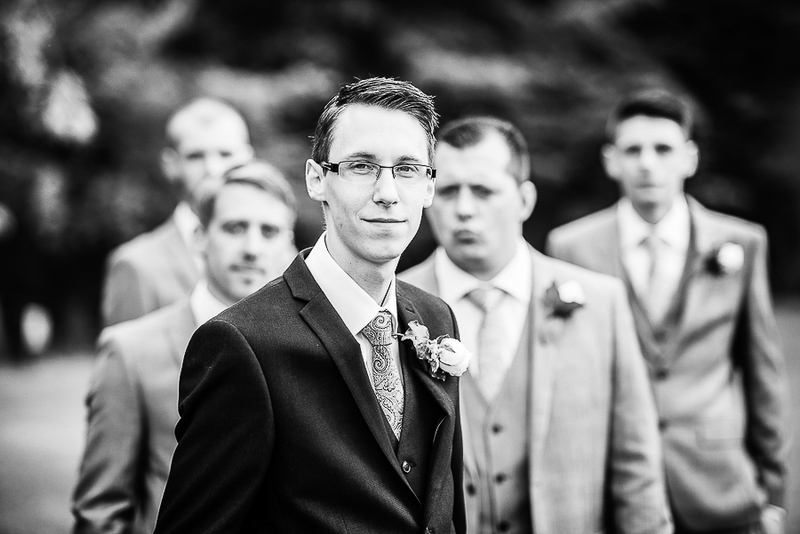 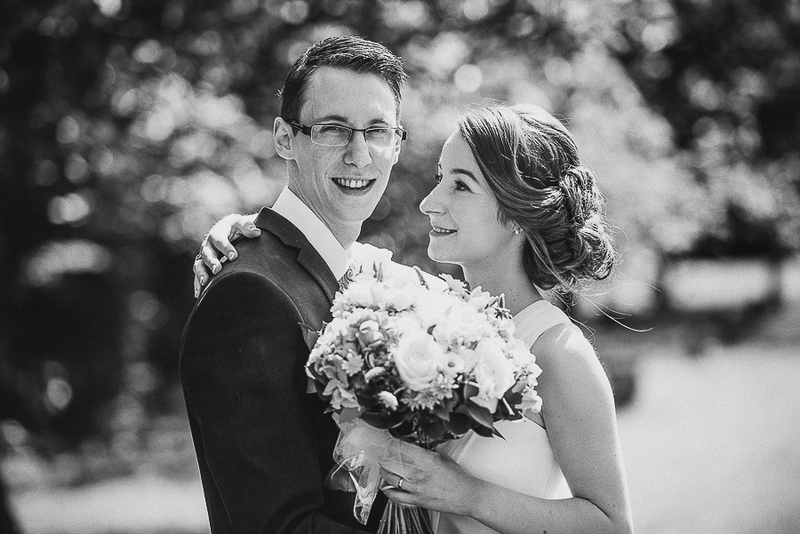 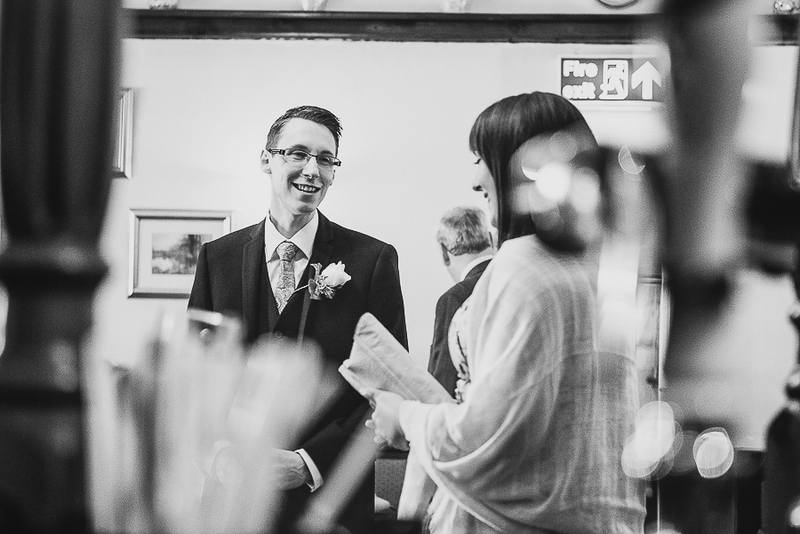 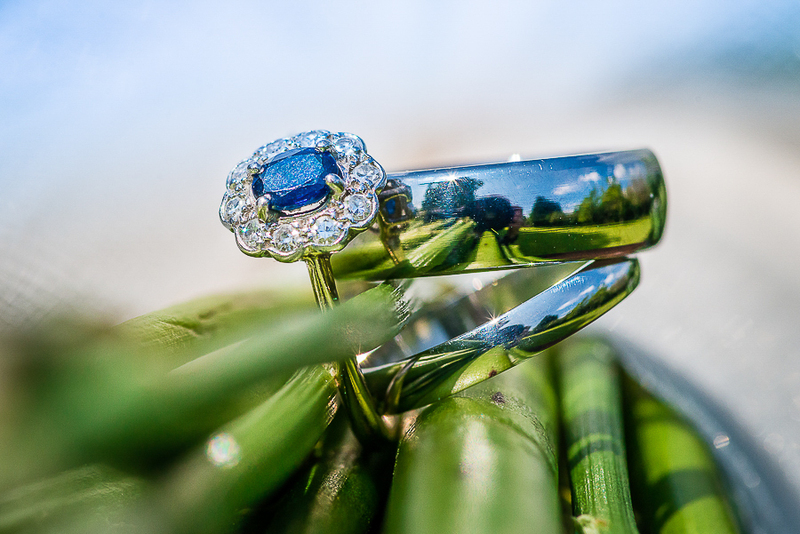 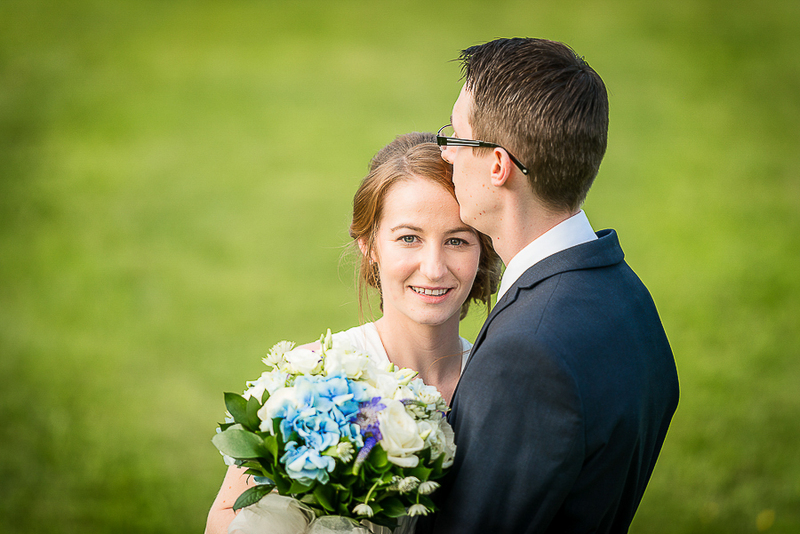 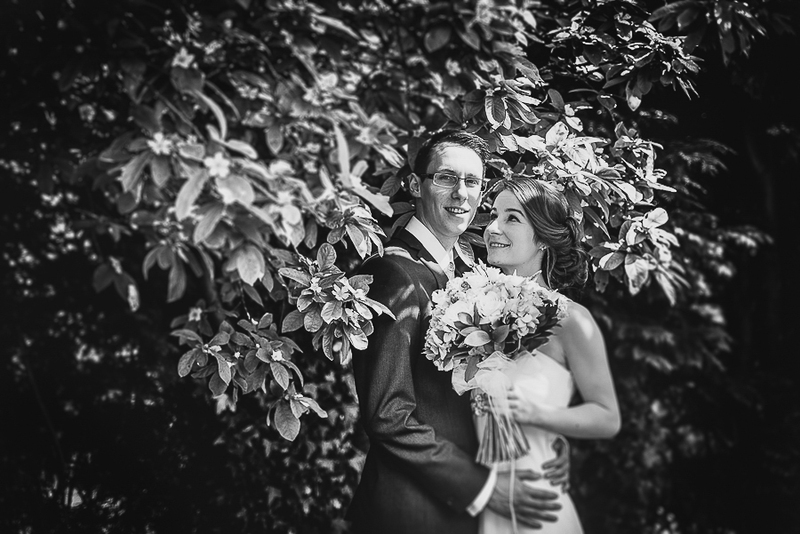 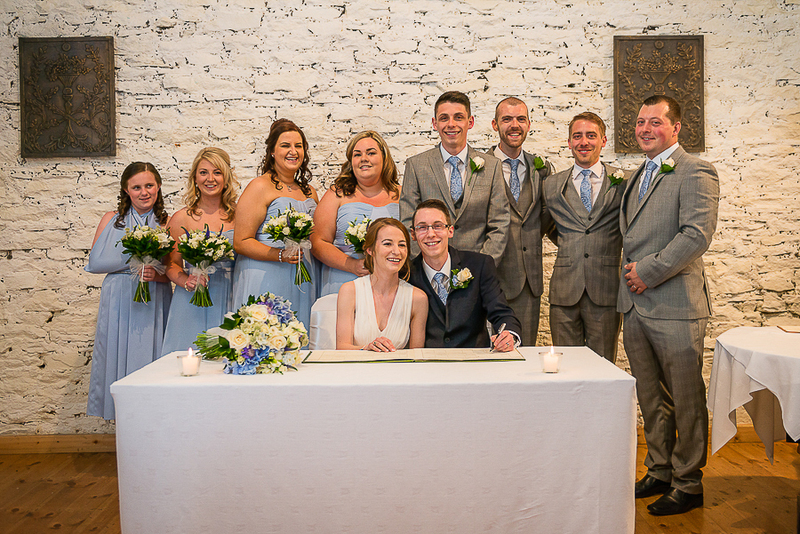 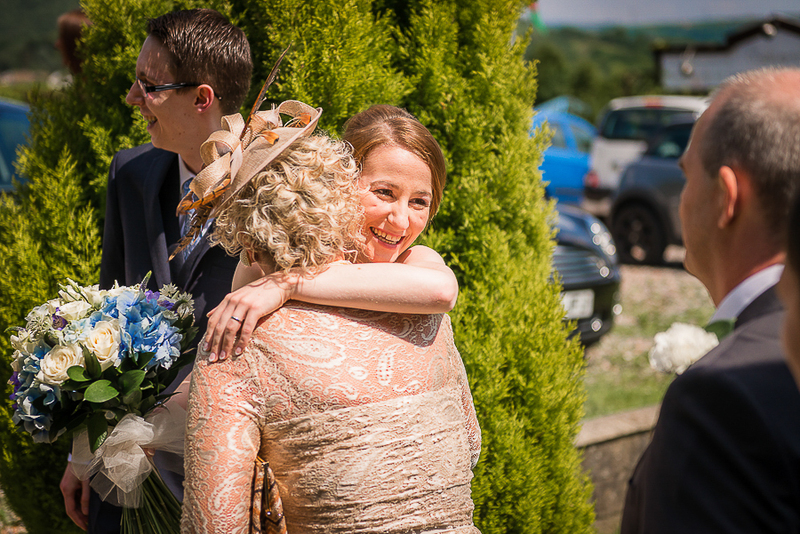 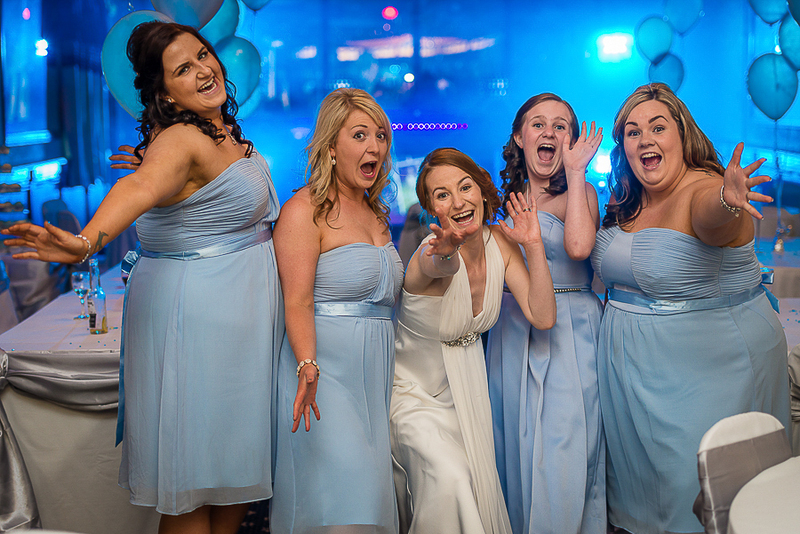 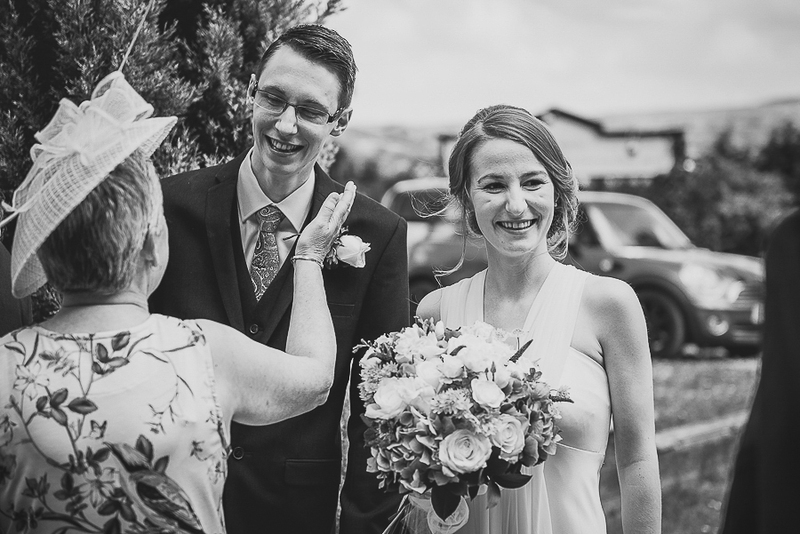 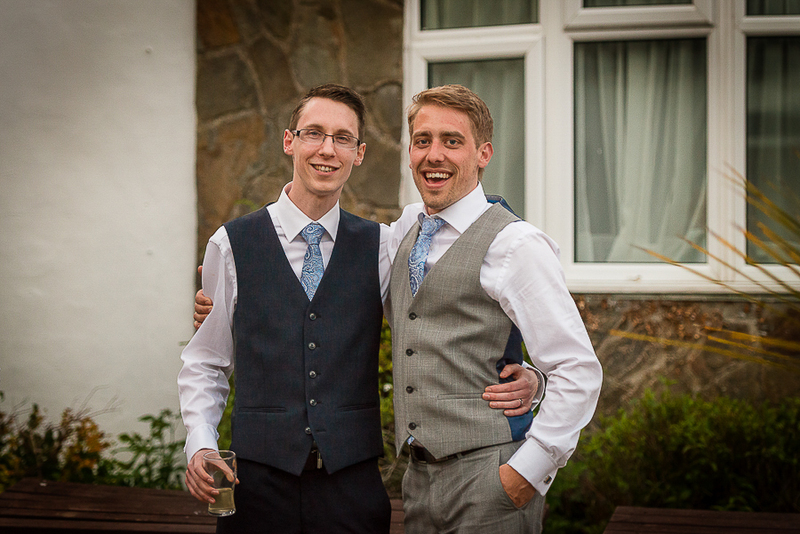 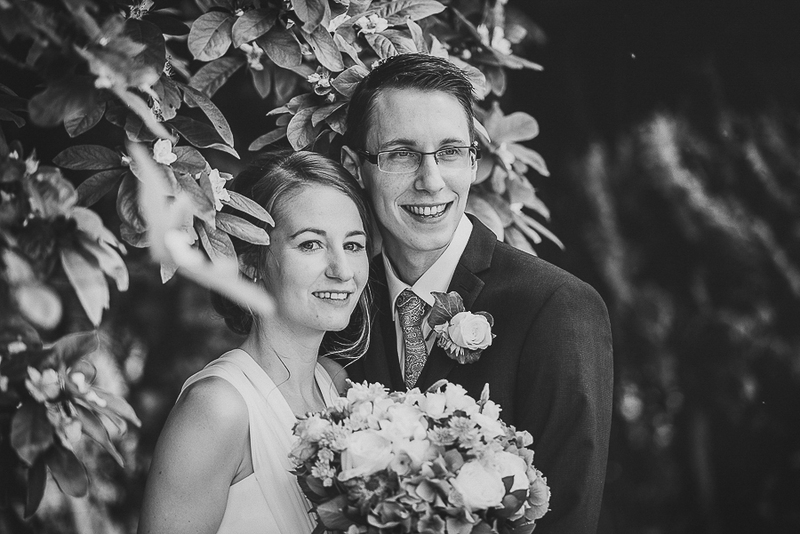 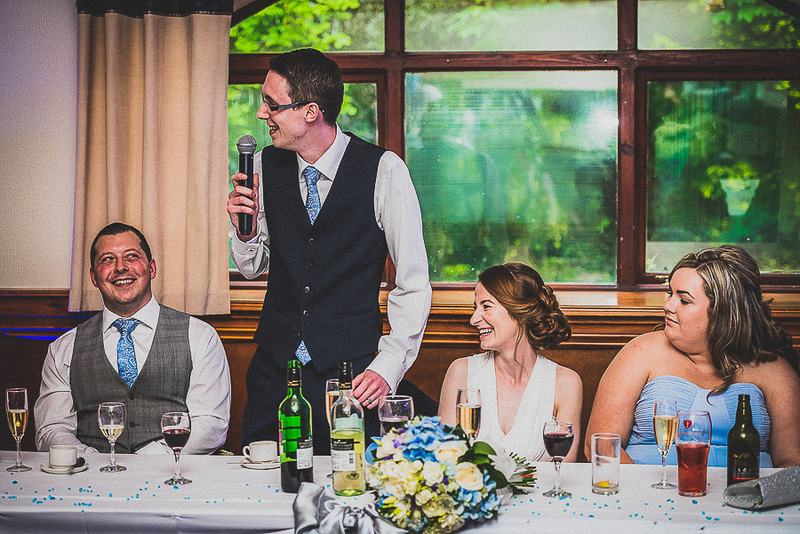 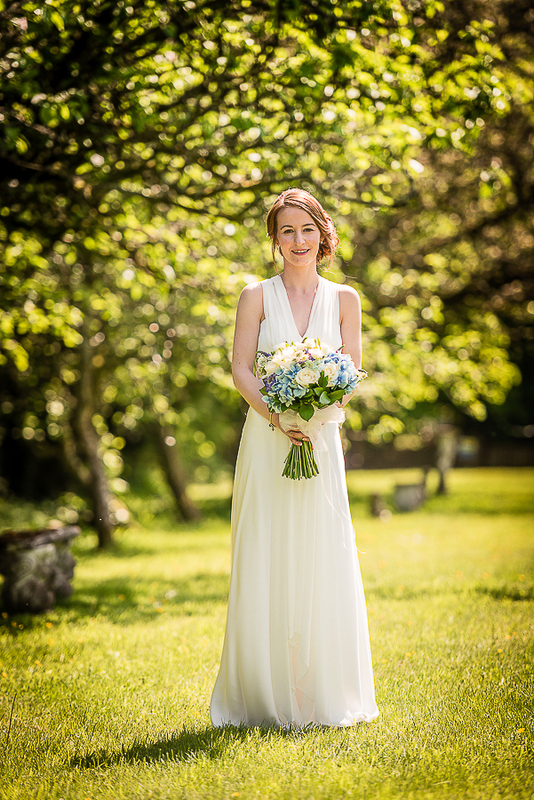 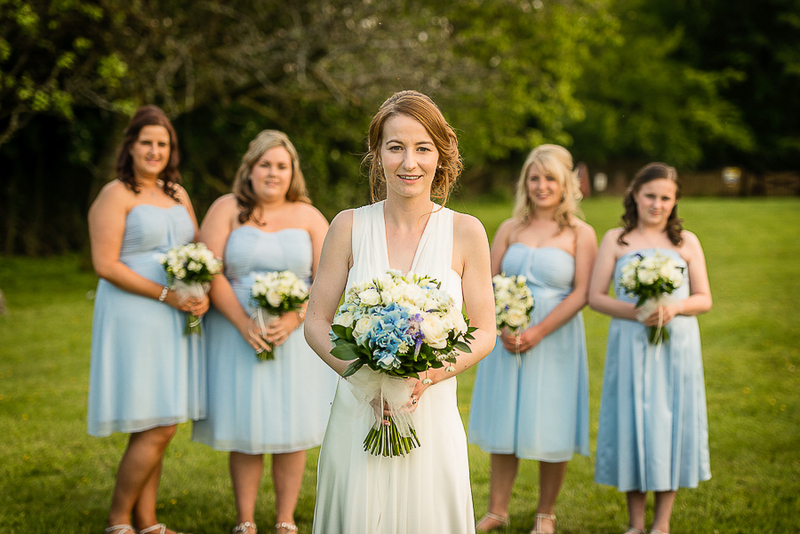 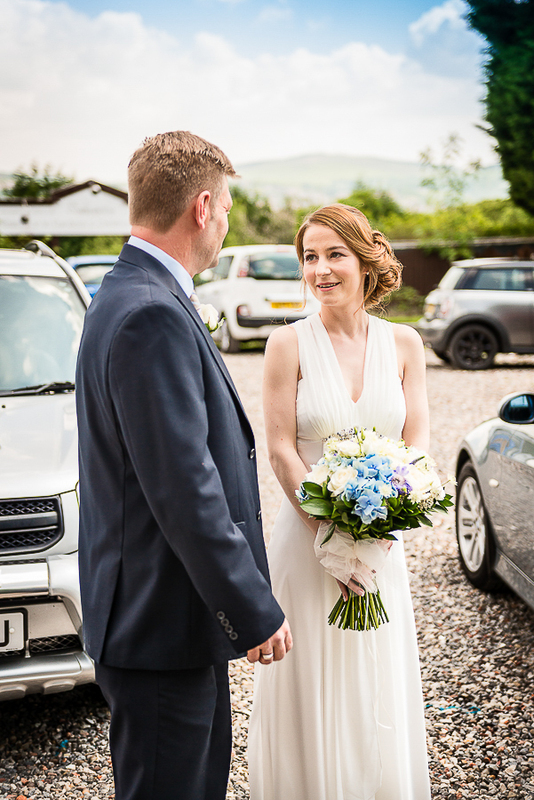 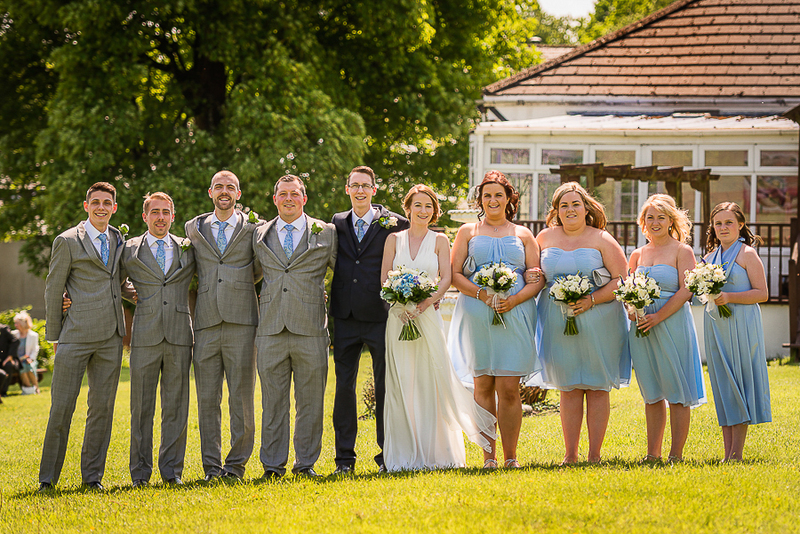 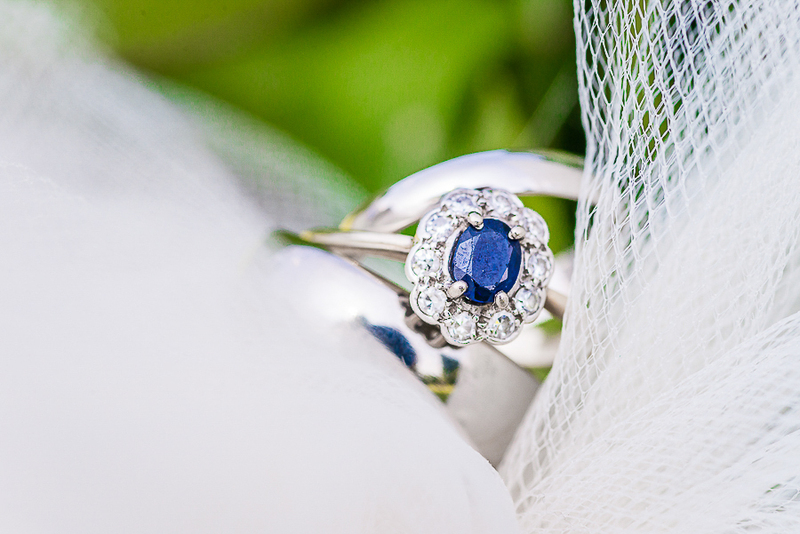 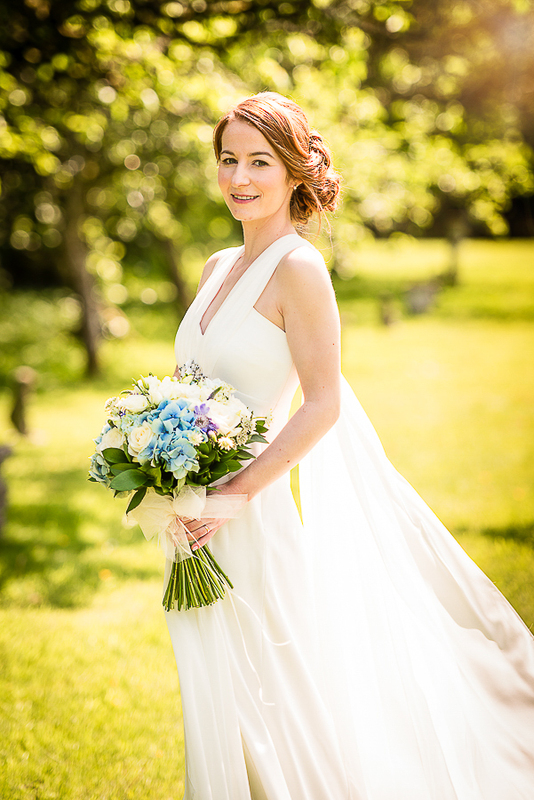 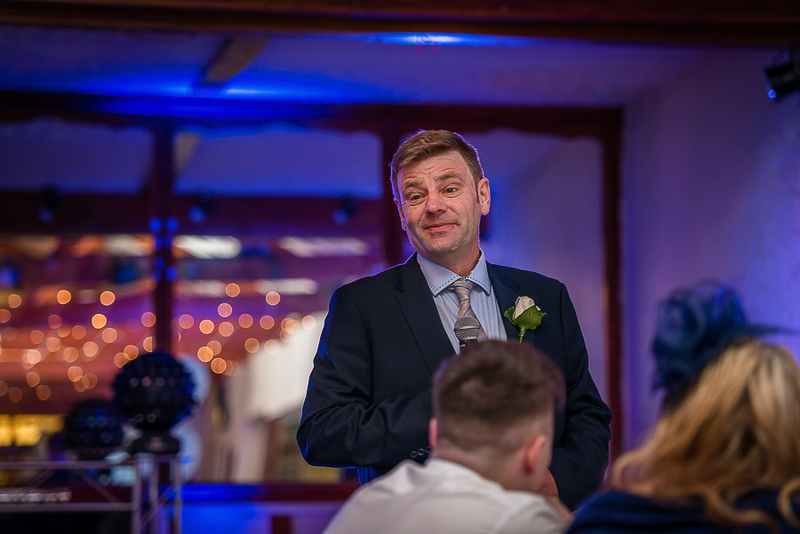 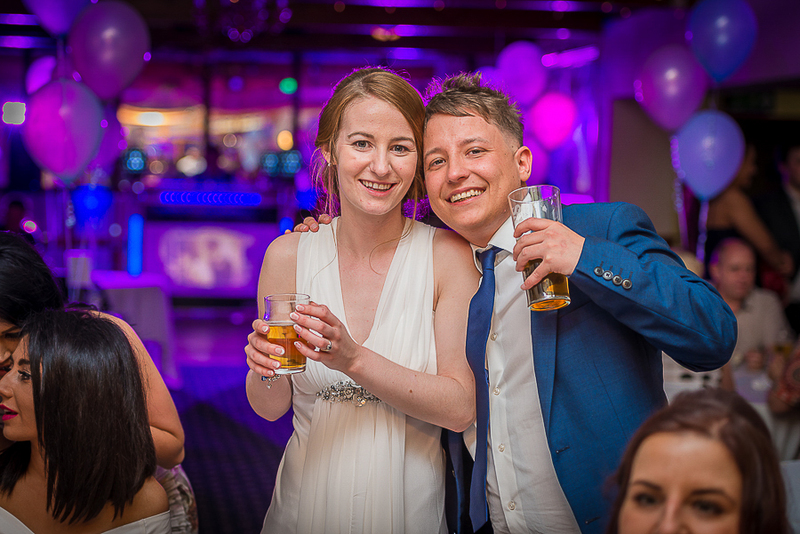 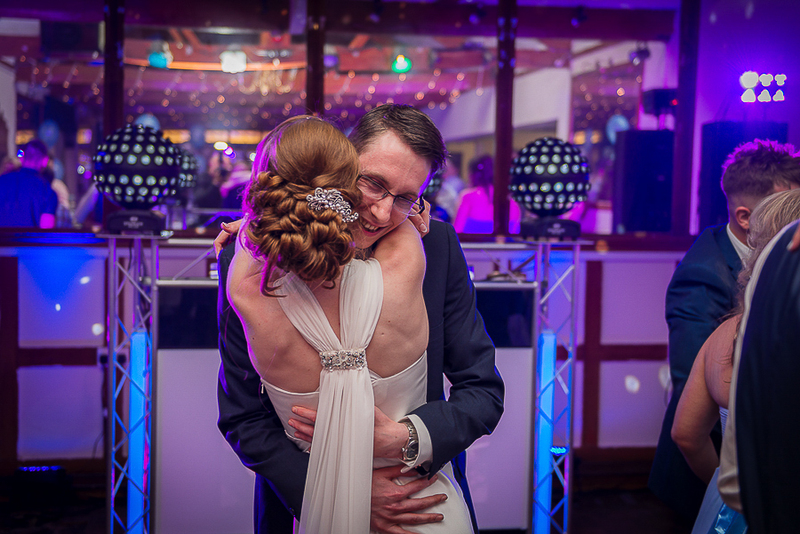 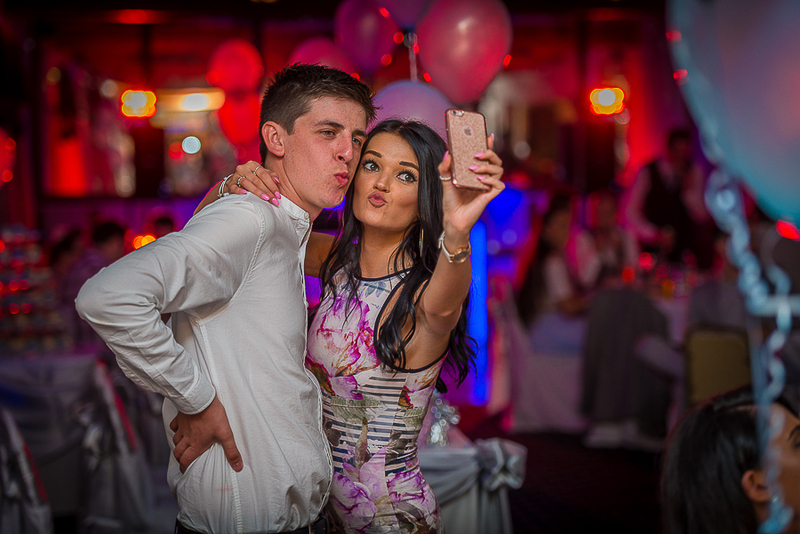 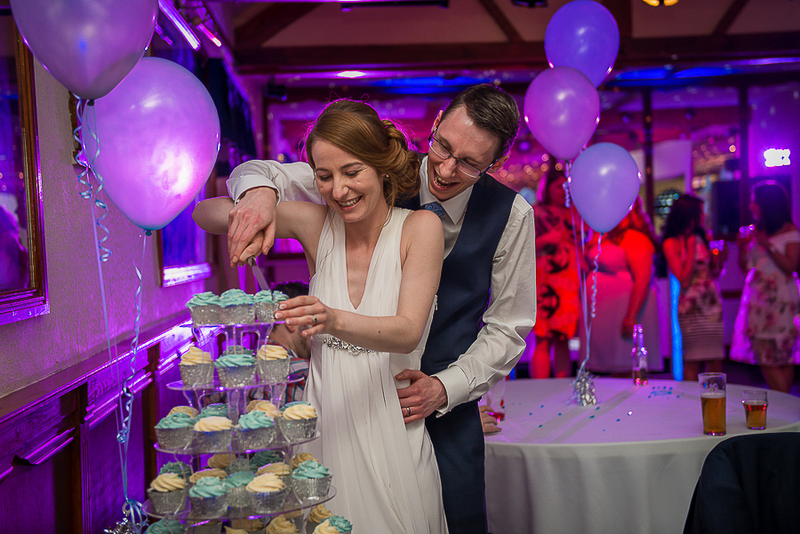 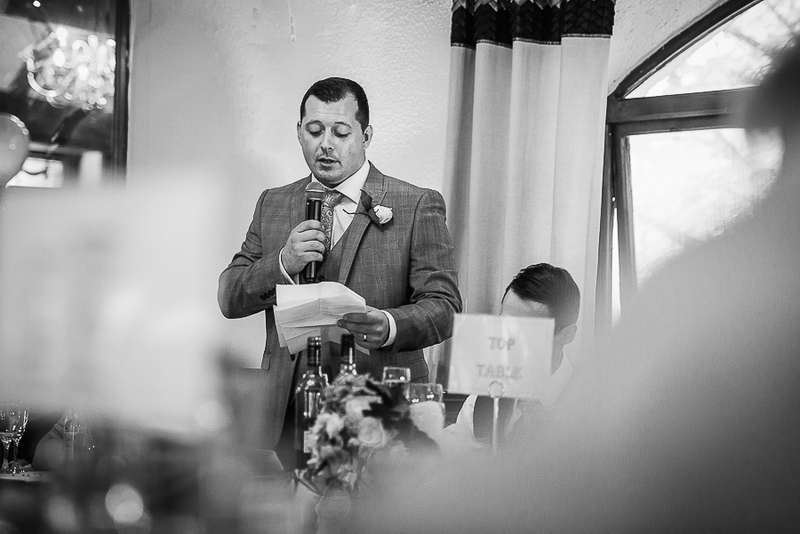 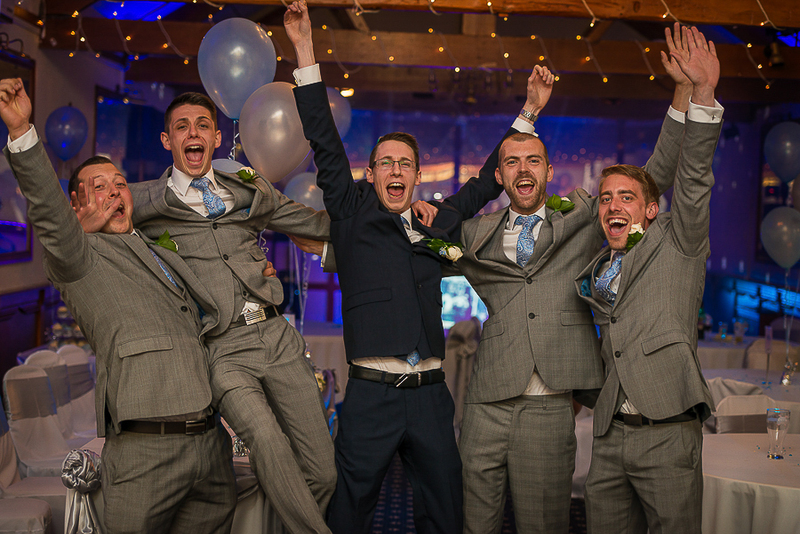 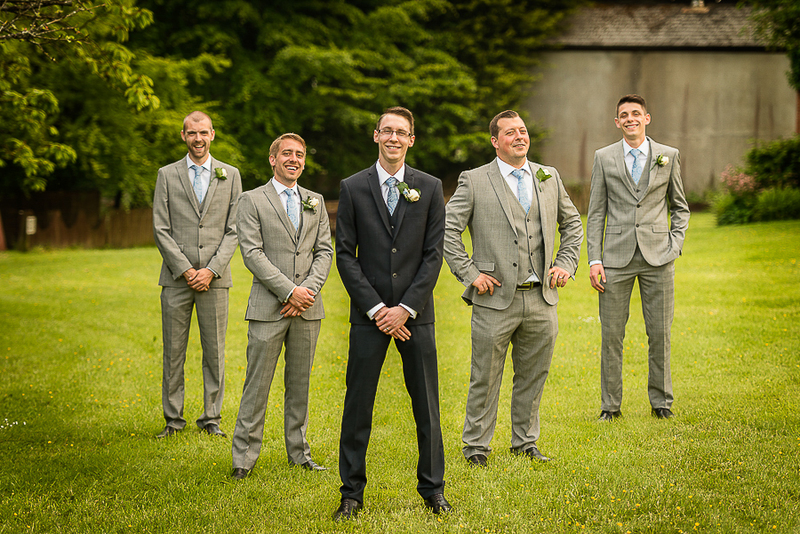 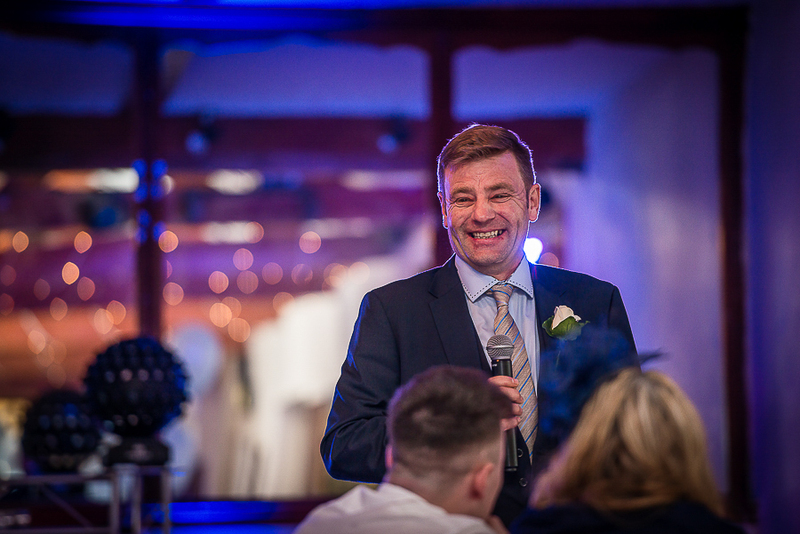 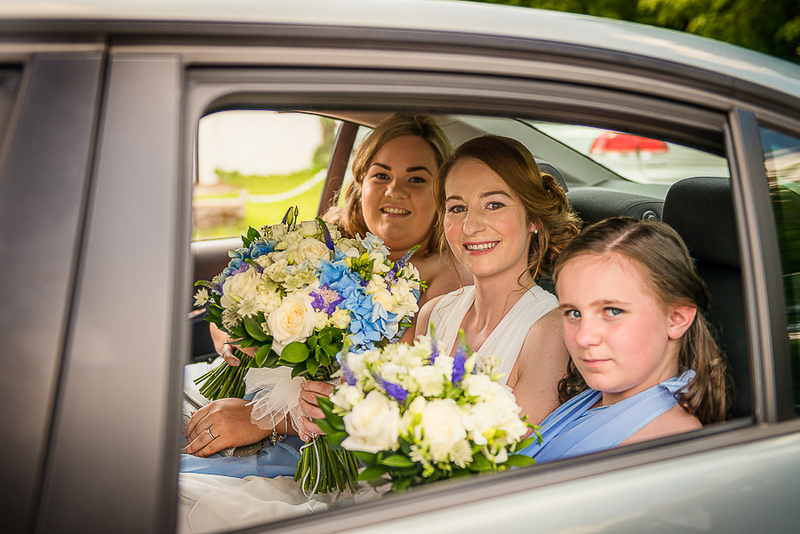 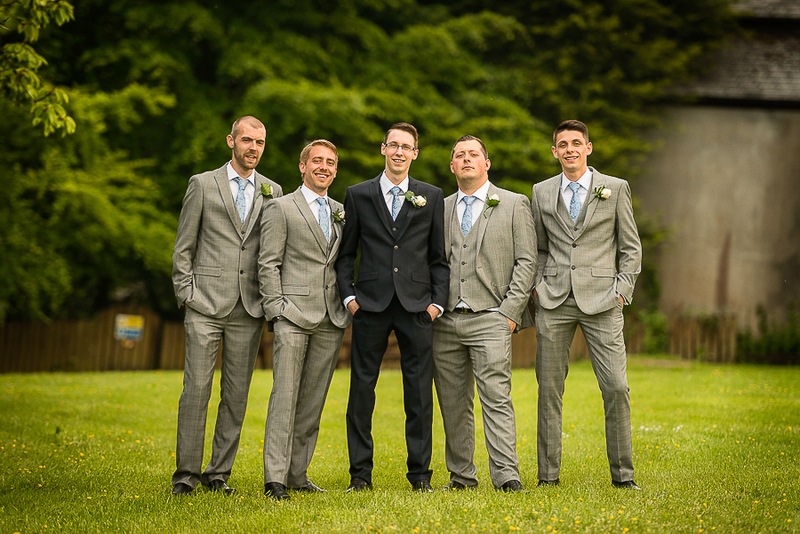 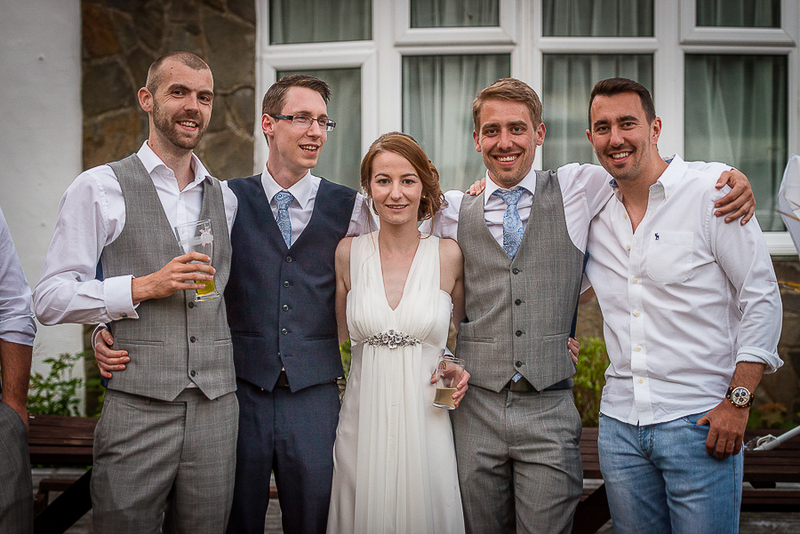 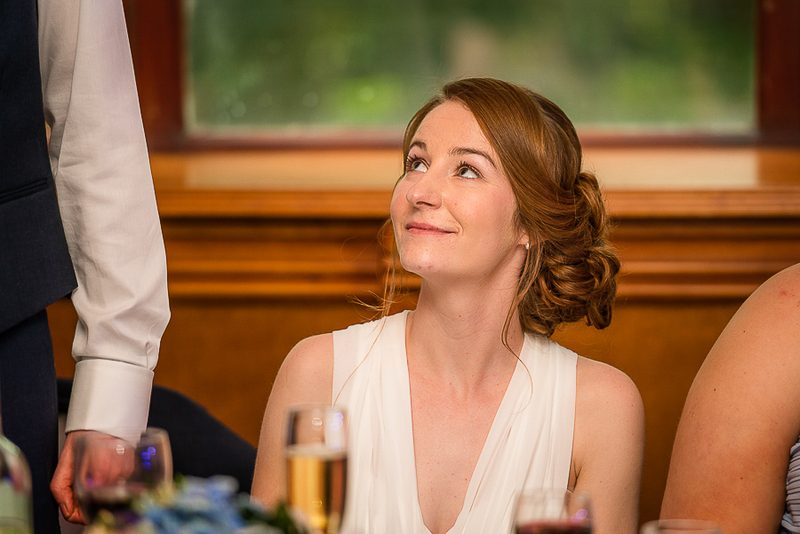 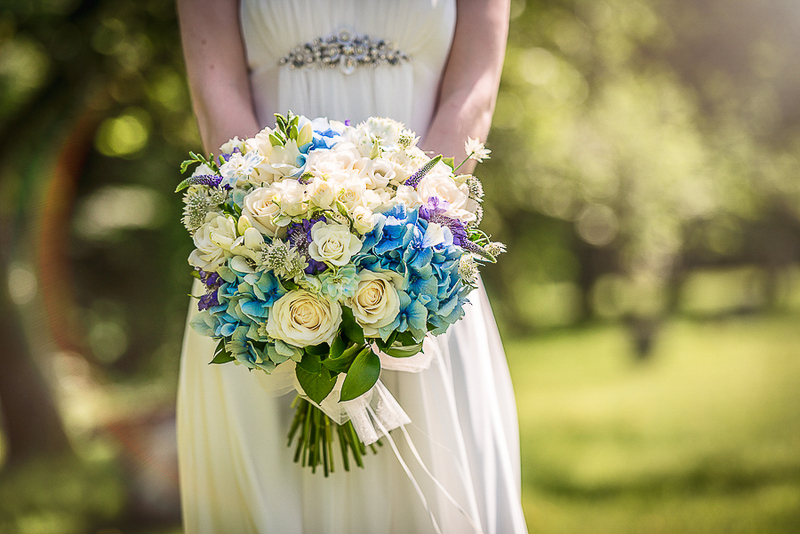 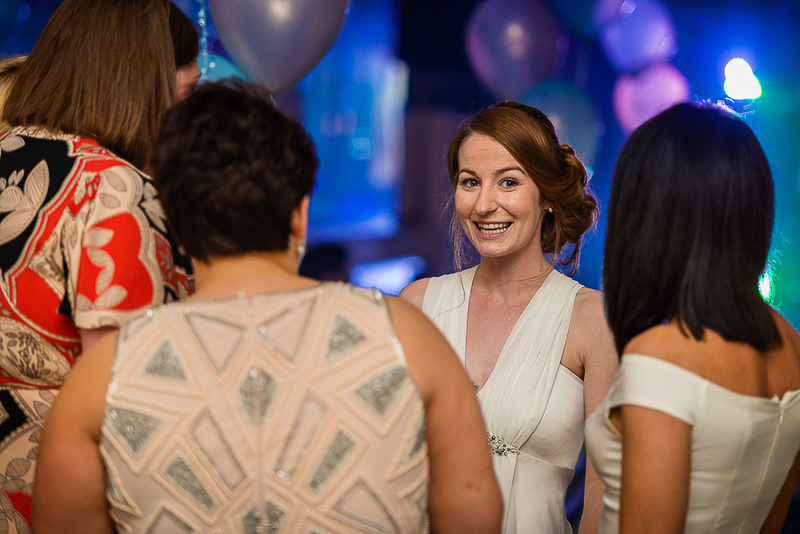 Samantha & Matthew’s wedding was a very gorgeous event and I hope you like looking through a small selection of my favourite wedding photographs from the day.